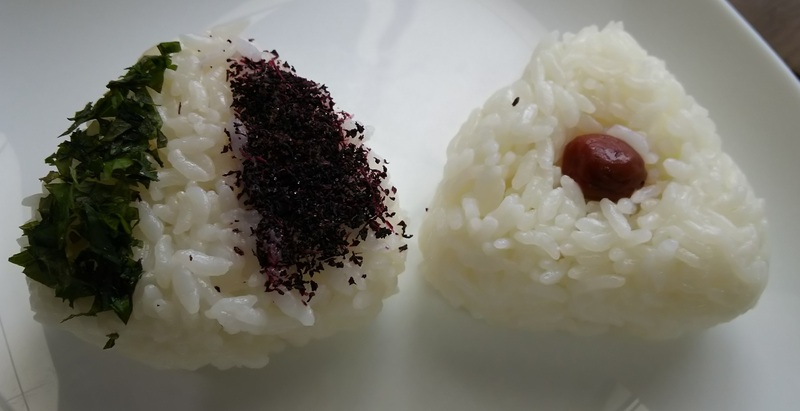 My seasonal Onigiri to celebrate the commemoration of the 160th Japan × France Relationship An Onigiri revisited to celebrate the 5 flavor of the Semaine du Go?t (Umami, sweety salt, acid , bitter ) : The french croissant based on japanese products such as Umeboshi, furikake, with autumn color rice and french seasonal products like old comt?, acid apple, basilic and figs The 2 ? 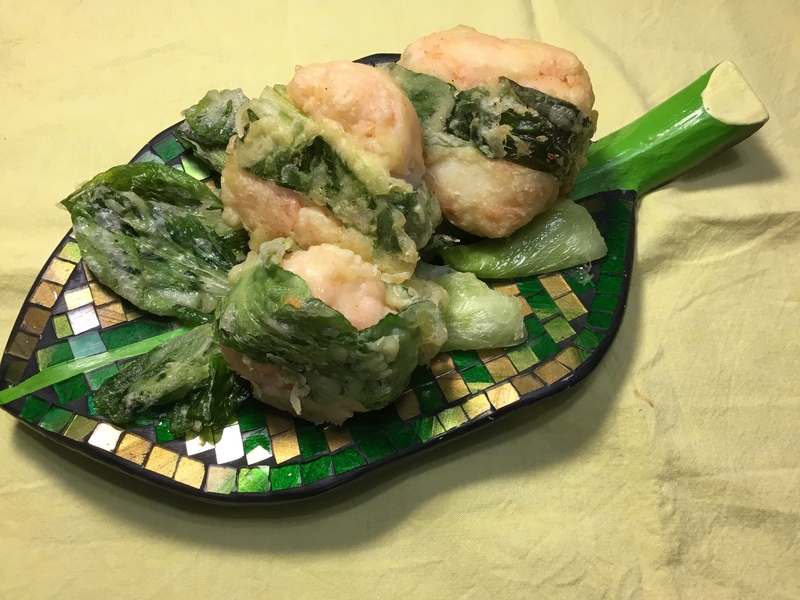 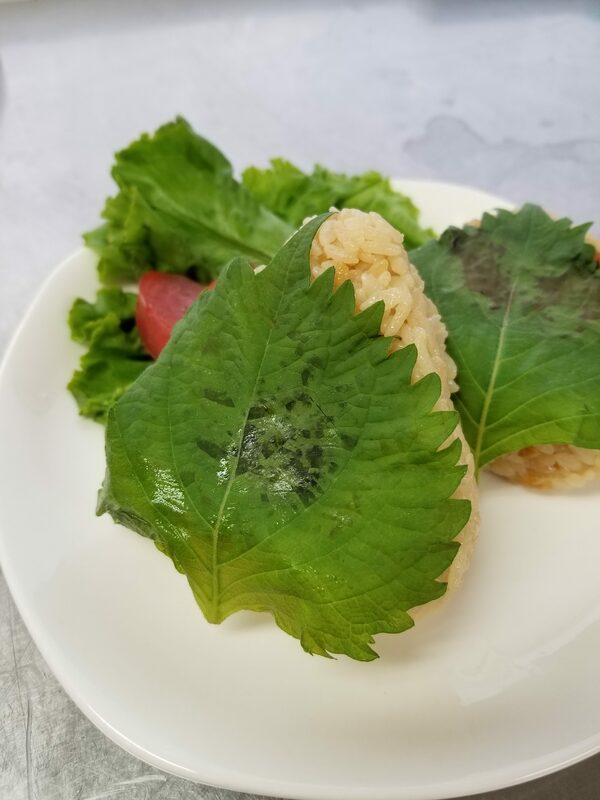 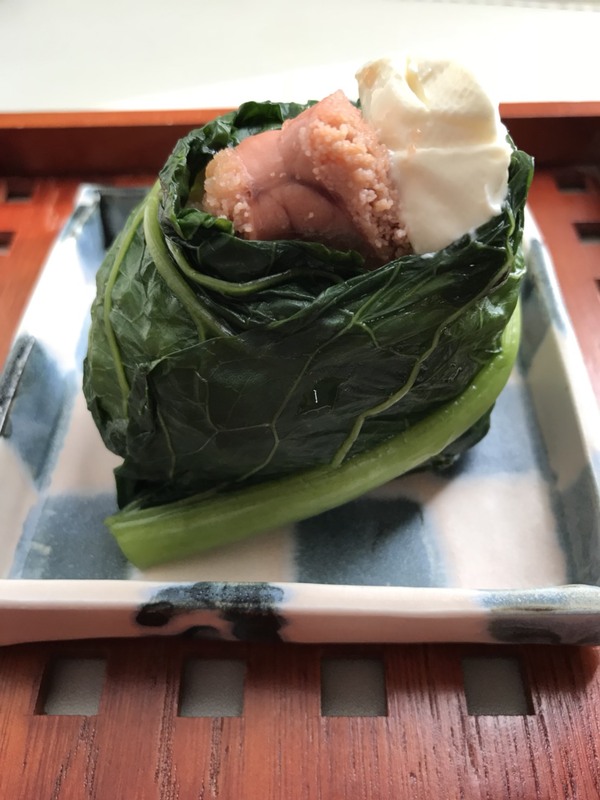 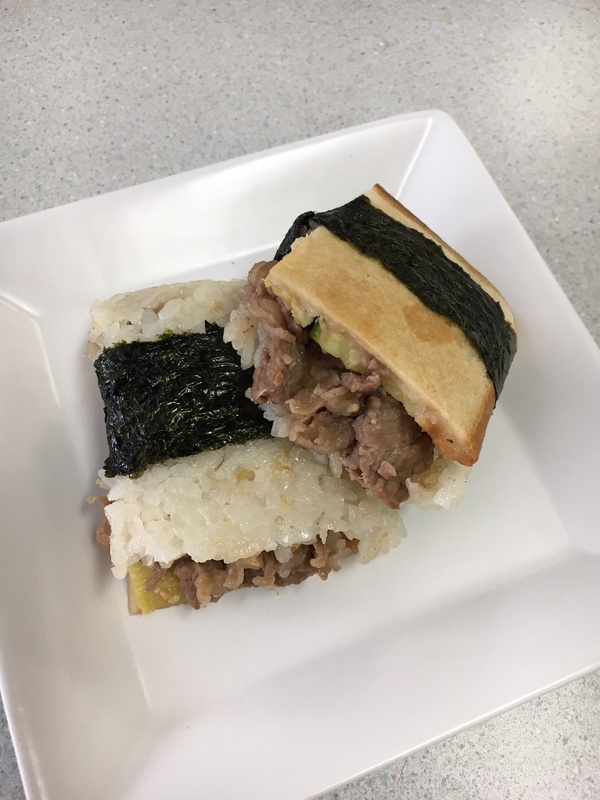 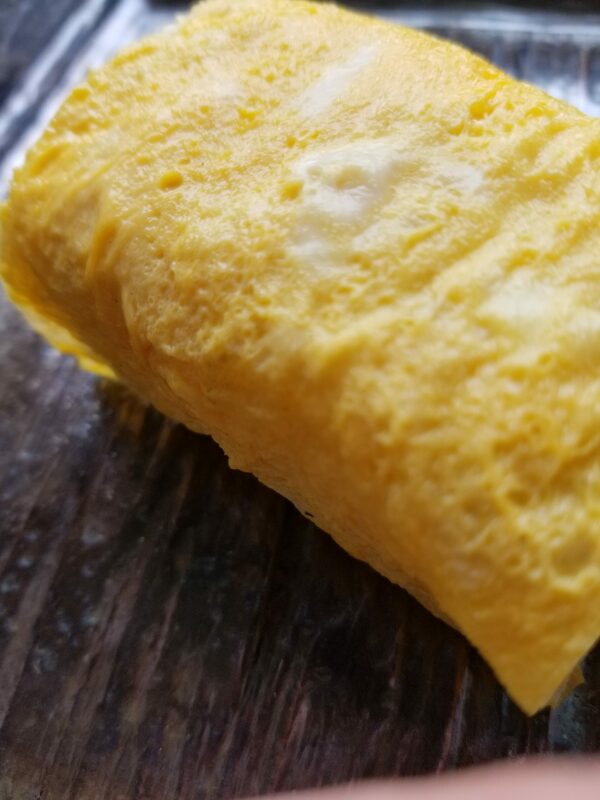 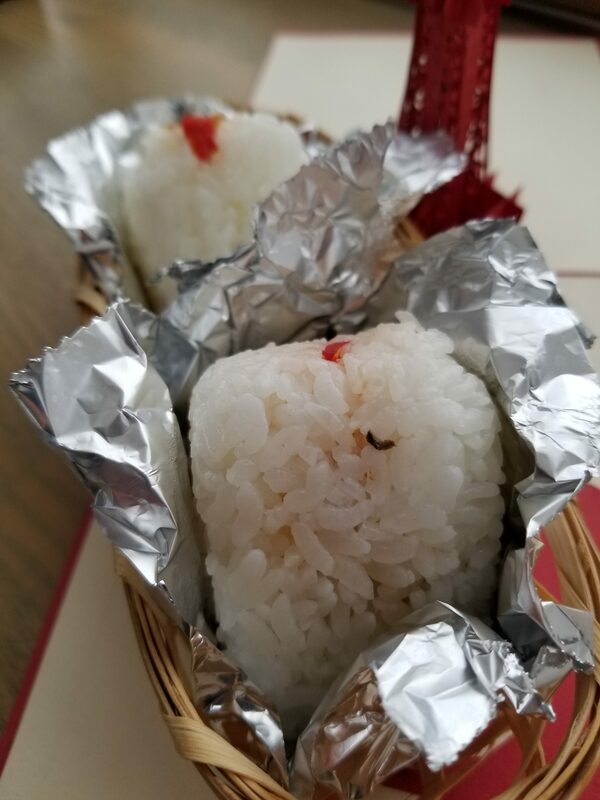 croissant Onigiri ? 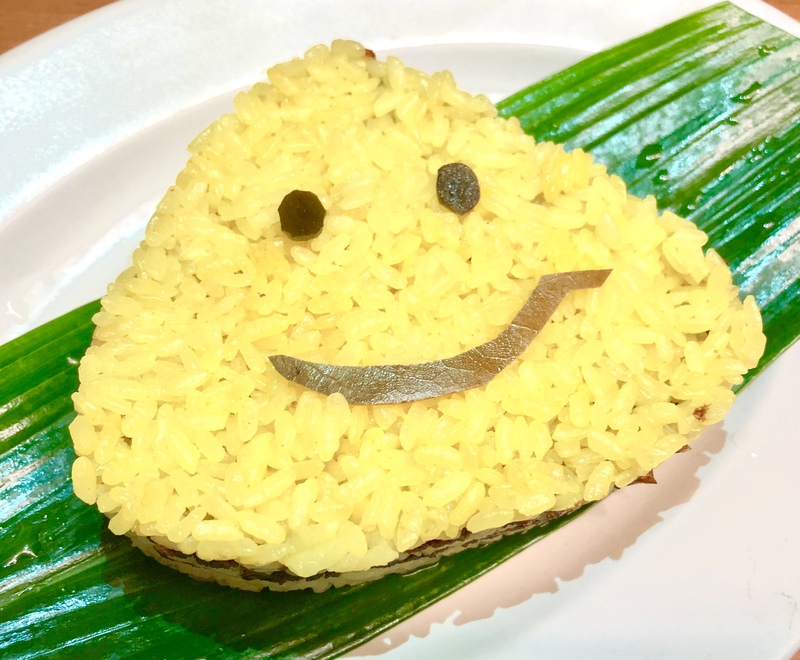 make an happy smiley to celebrate the commemoration ! 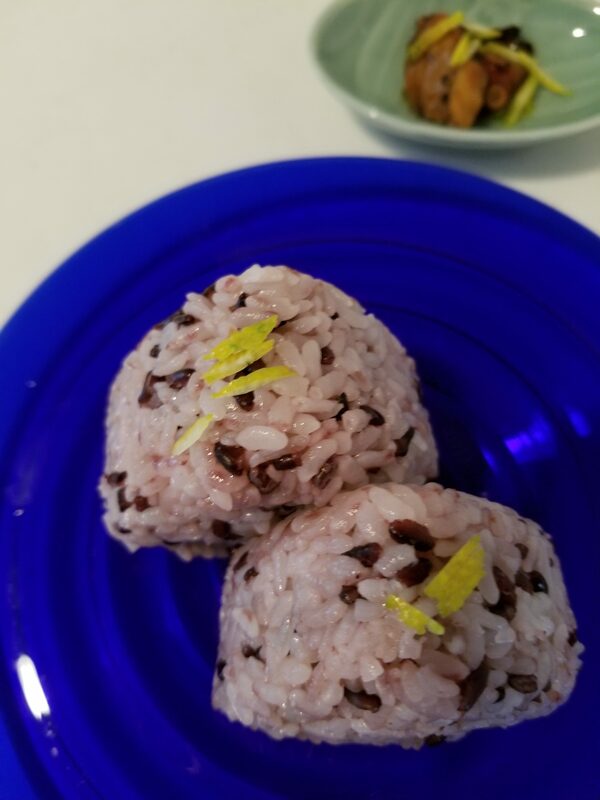 I lived in Malaysia for almost 7 years, and most of their food is comfort food, but my favourite one was chicken rice. 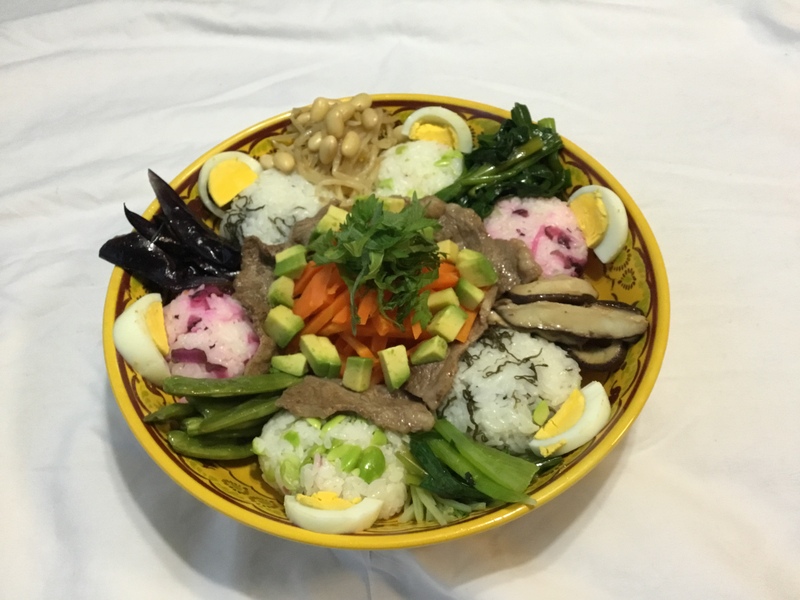 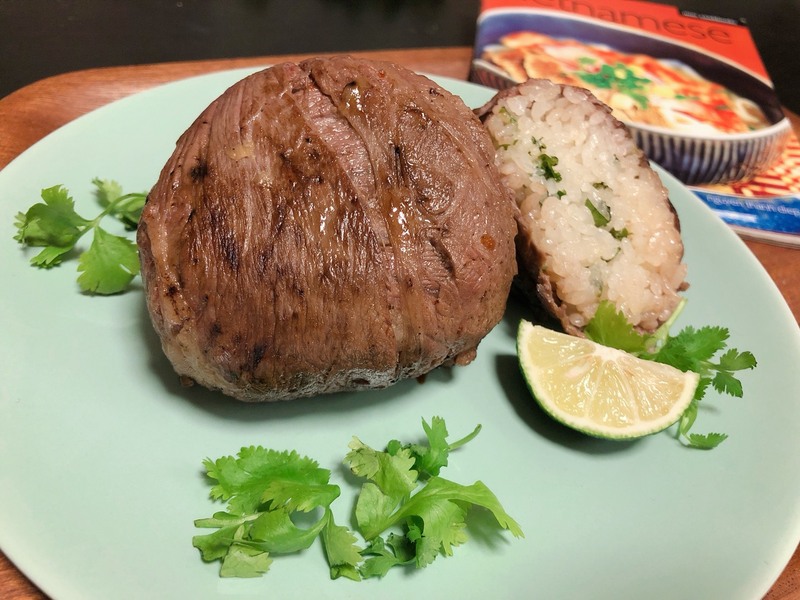 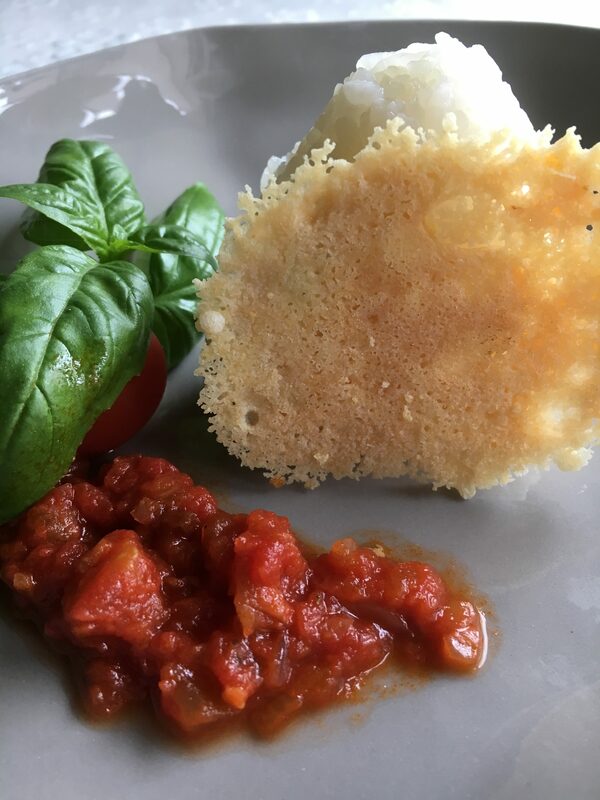 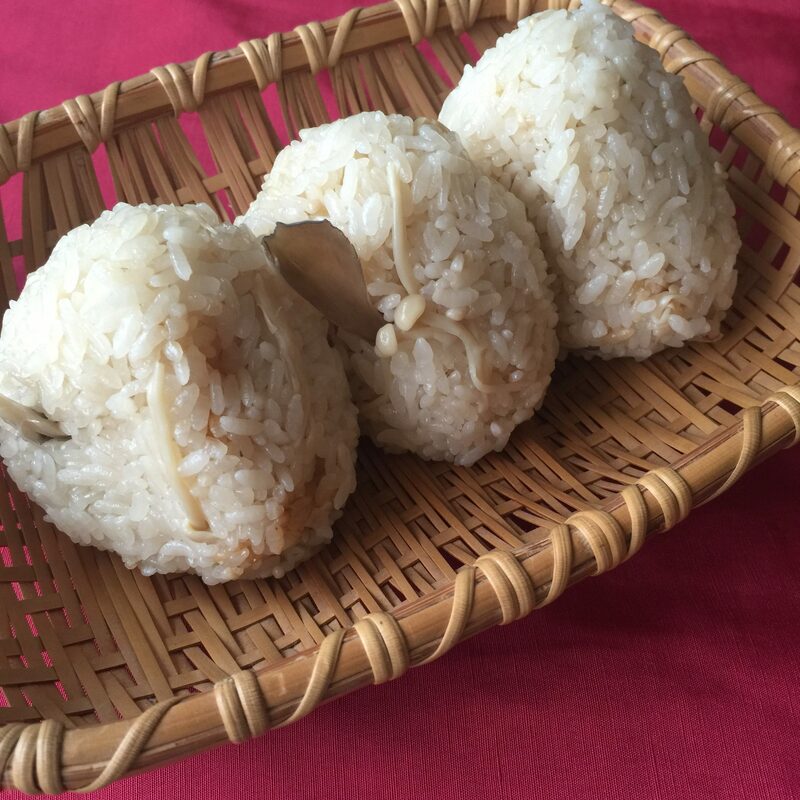 It's a dish that is Hainanese in origin, but has taken root in South East Asia and has been adapted in different ways, but still maintaining the original flavours. 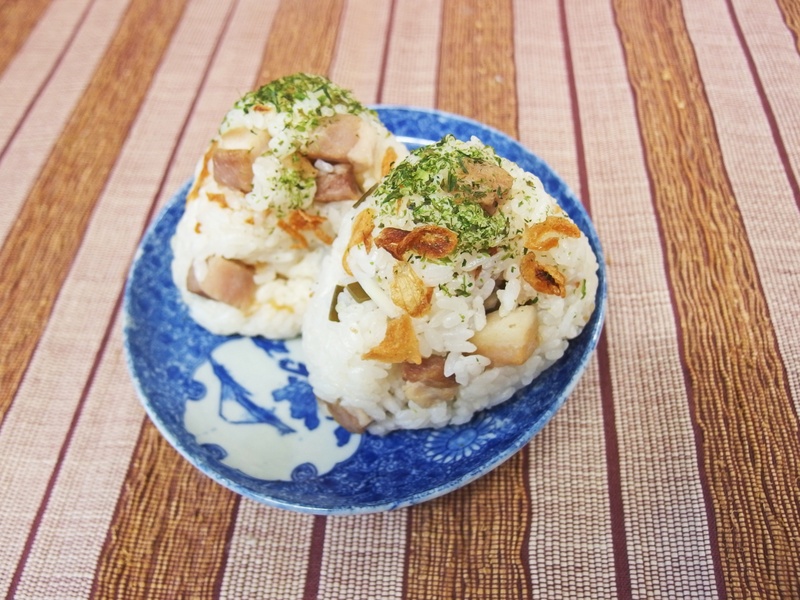 When I worked in Malaysia, I would eat chicken rice for lunch very often. 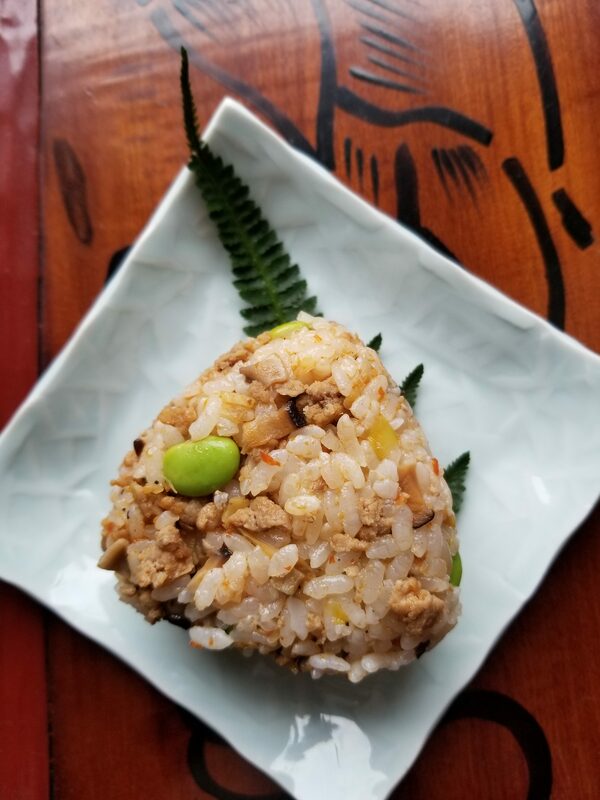 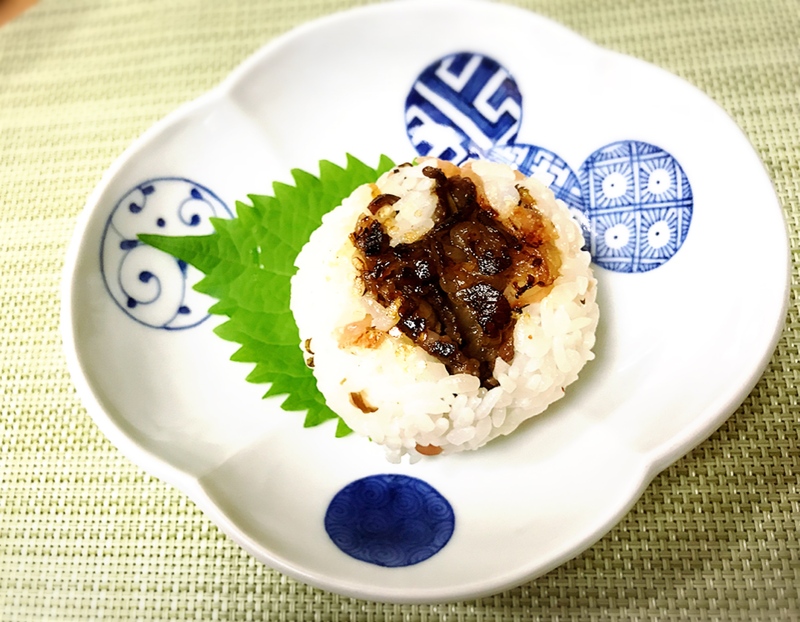 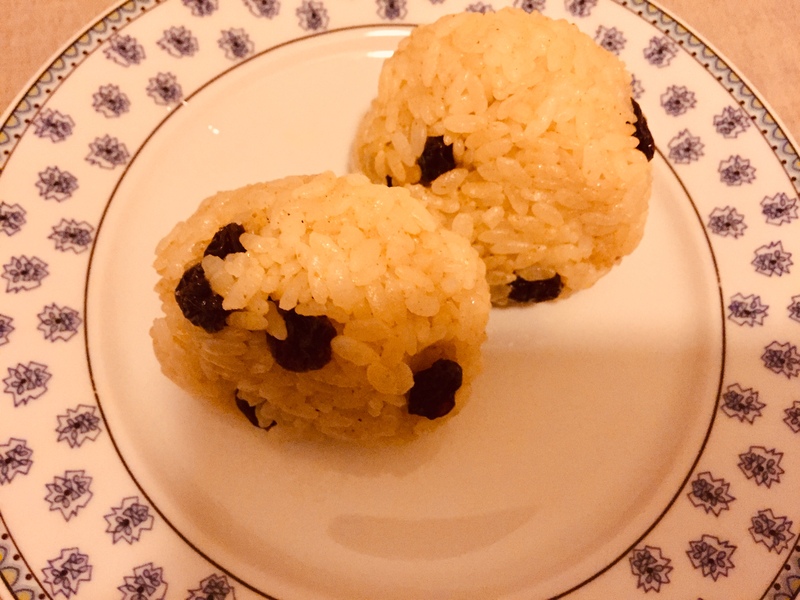 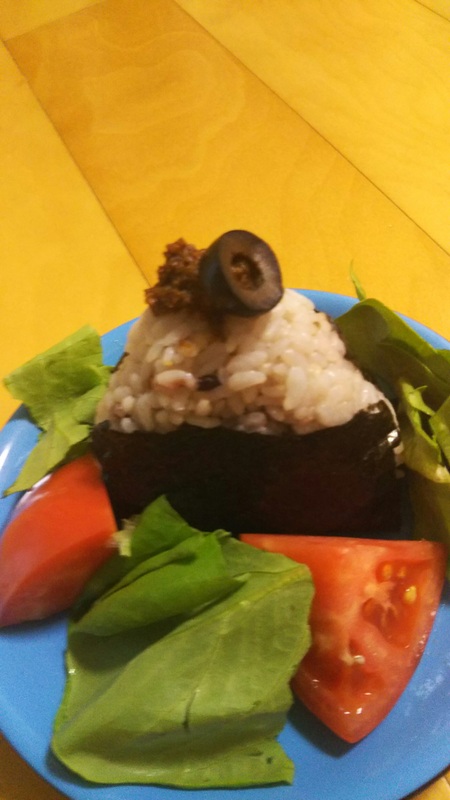 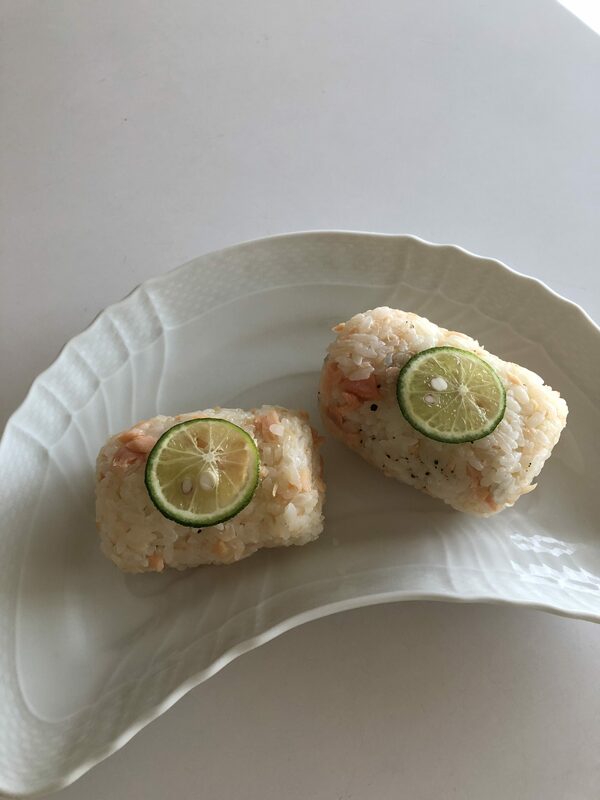 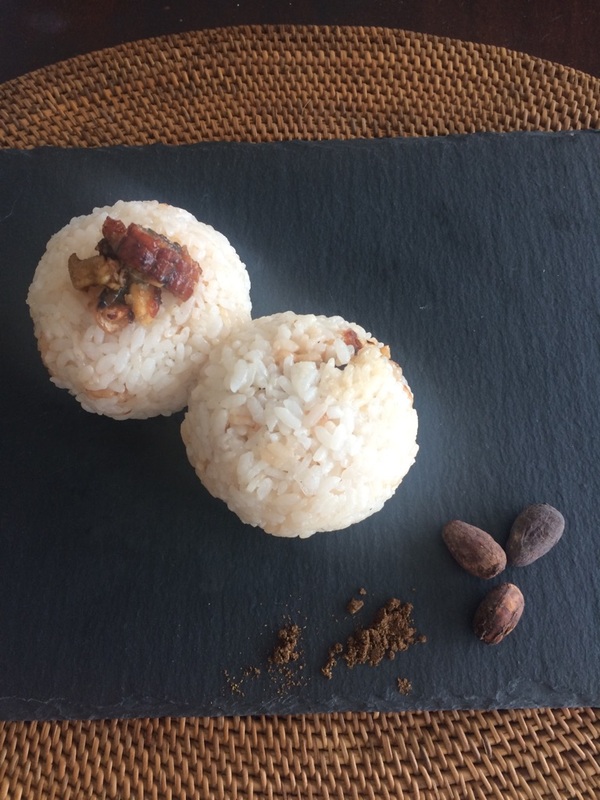 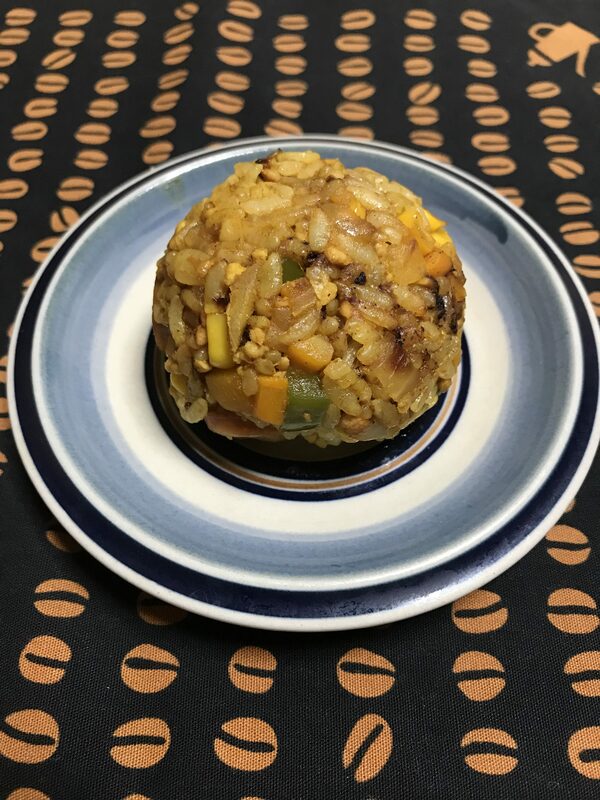 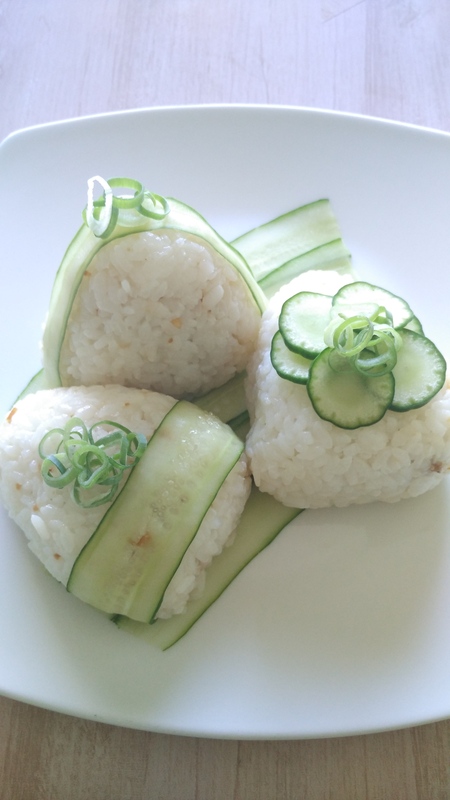 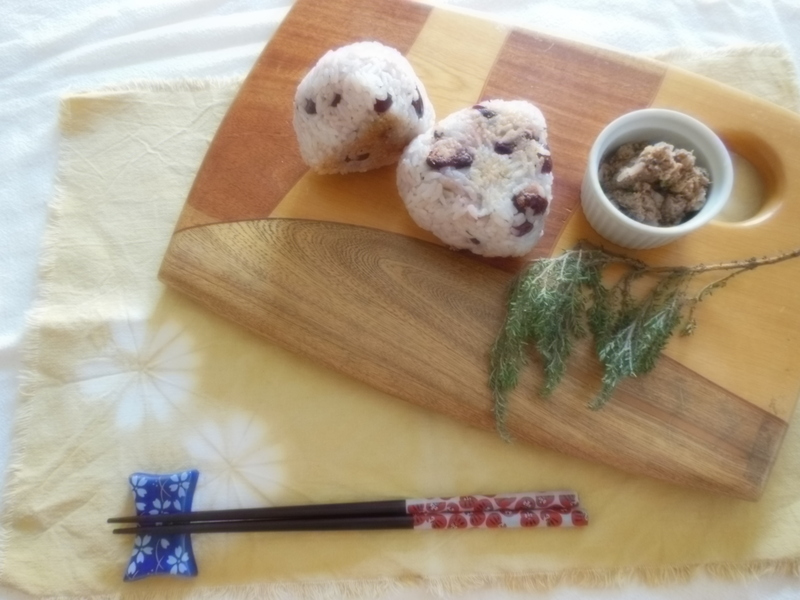 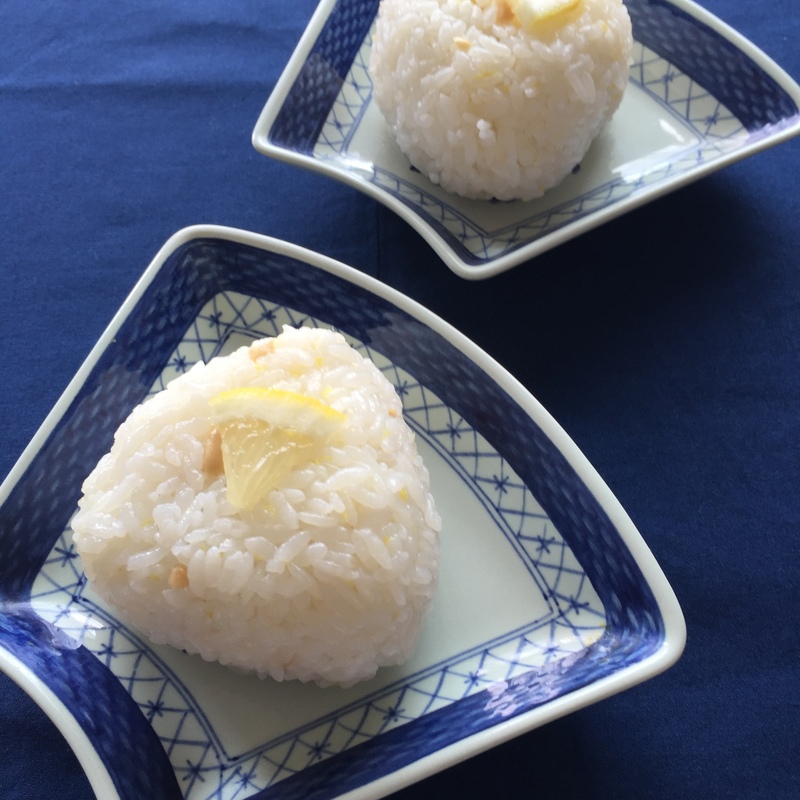 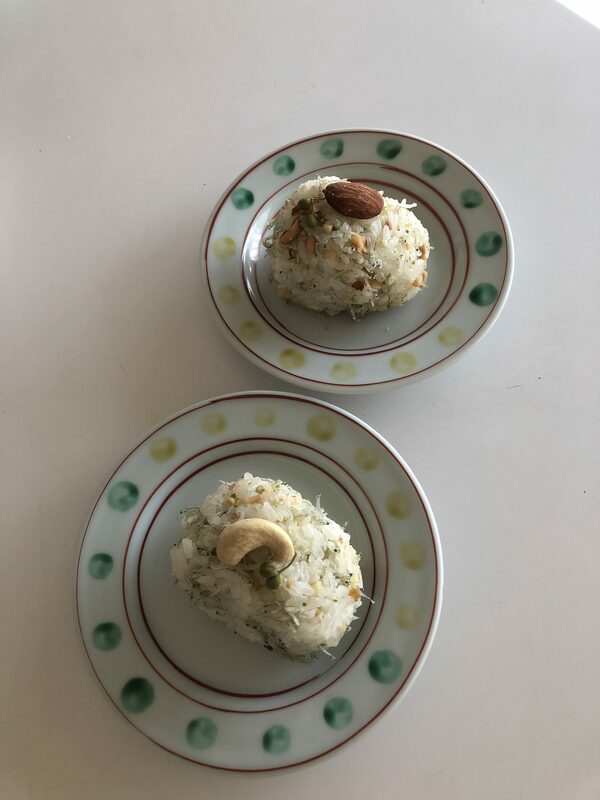 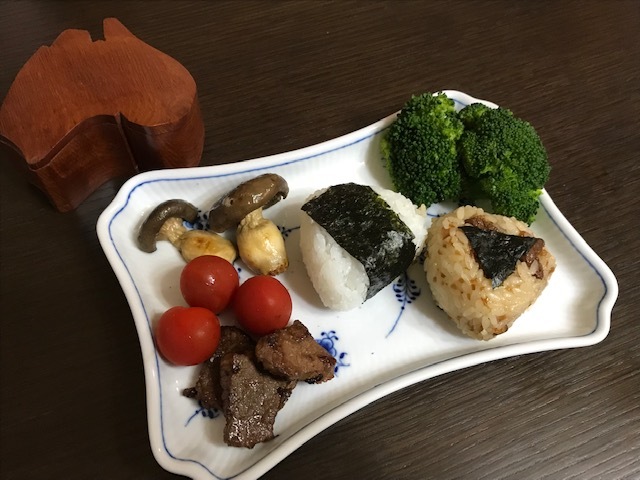 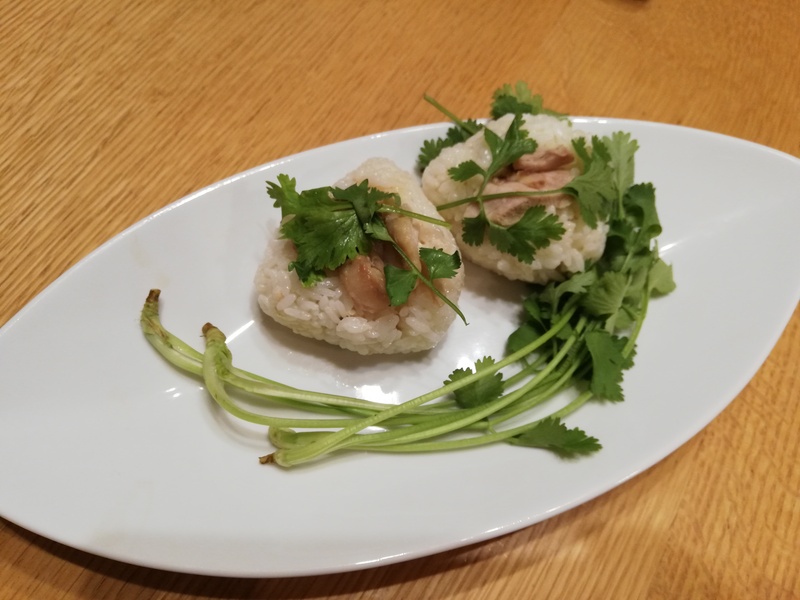 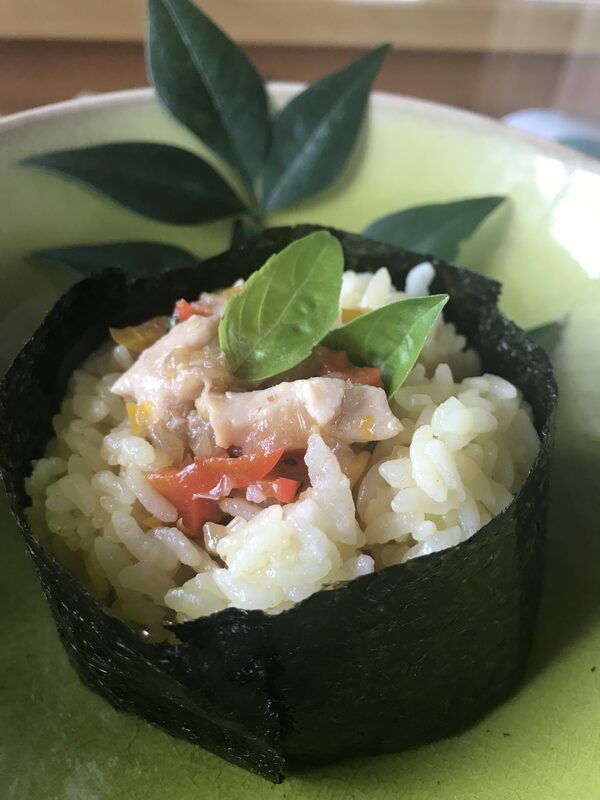 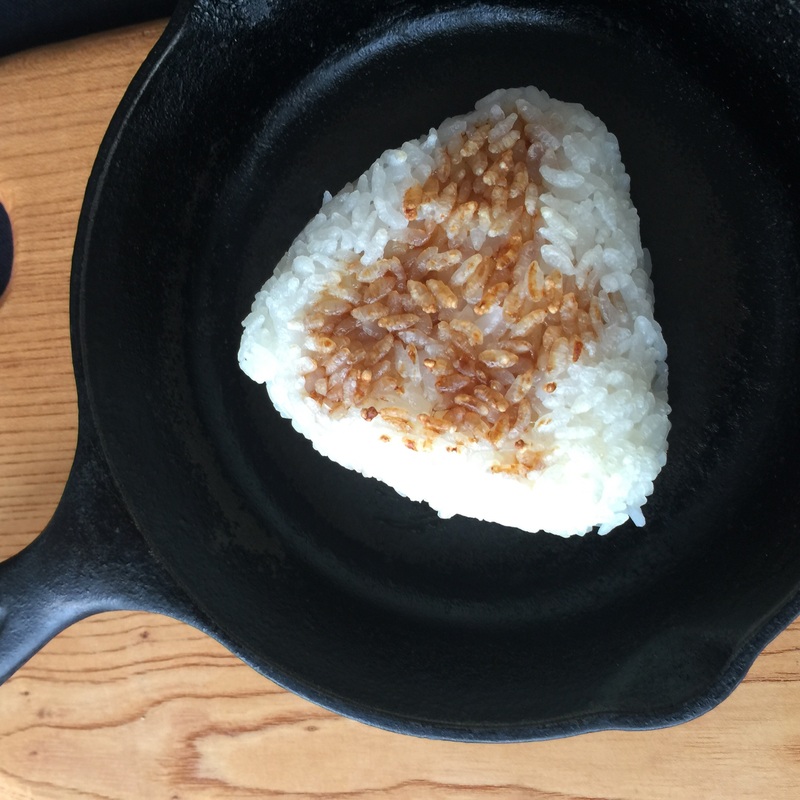 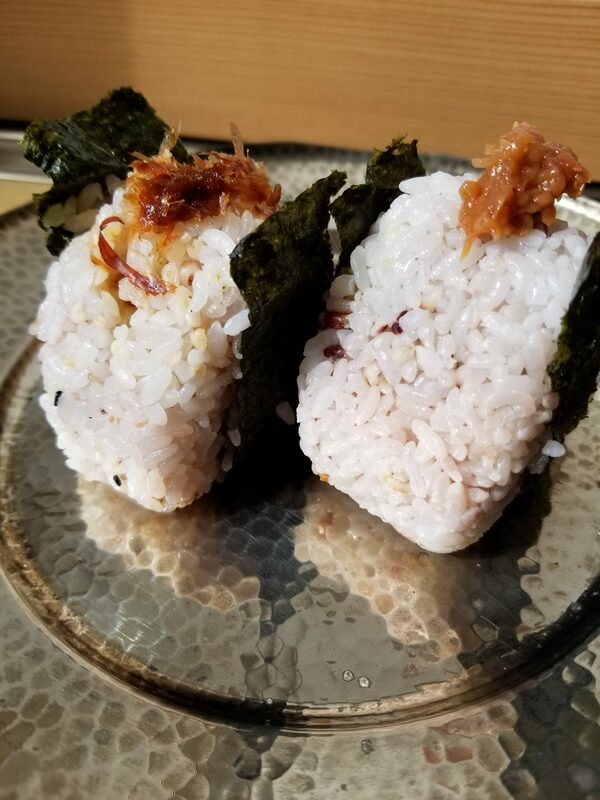 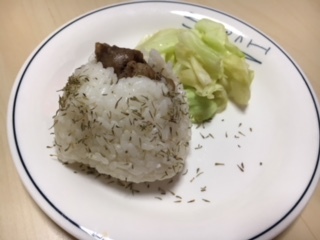 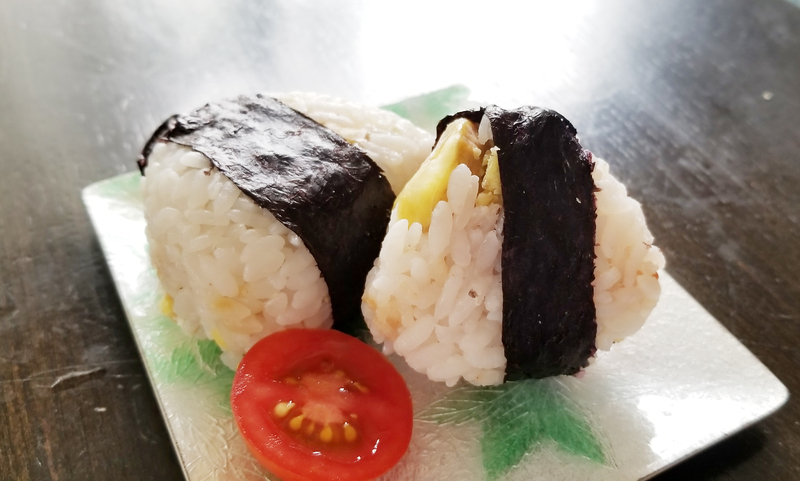 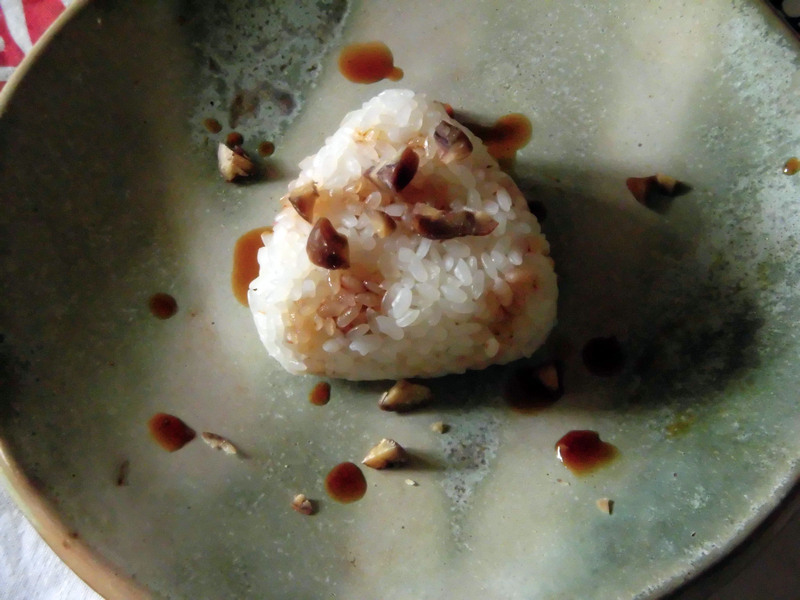 I have missed those flavours, so I decided to use them to make my onigiri; ginger, garlic, soy sauce and strong chicken flavours make this onigiri a comforting and flavoursome treat. 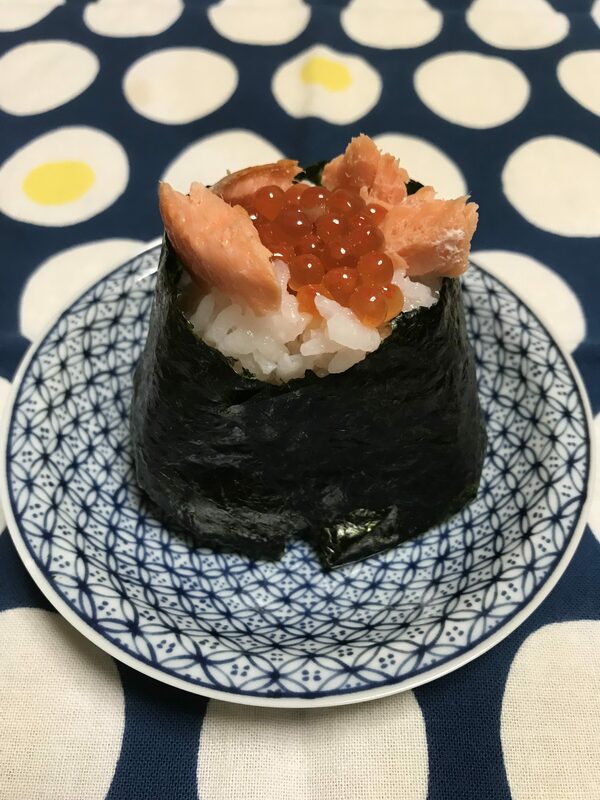 Good and simple! 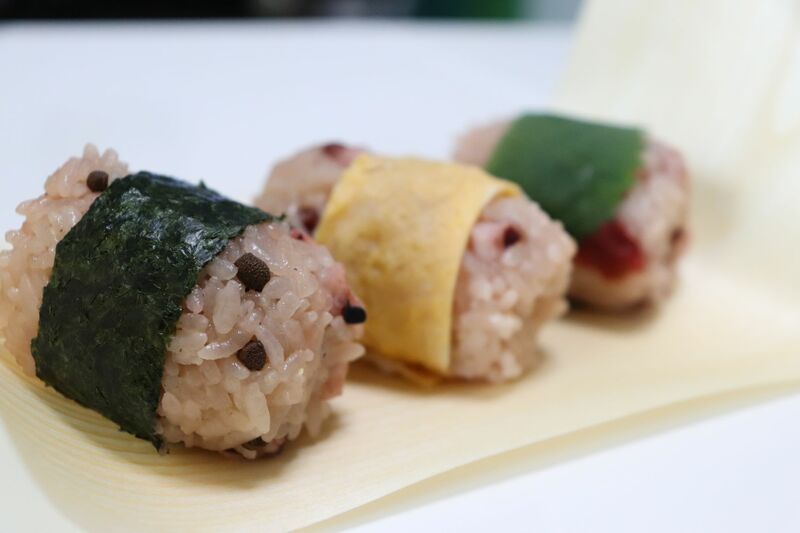 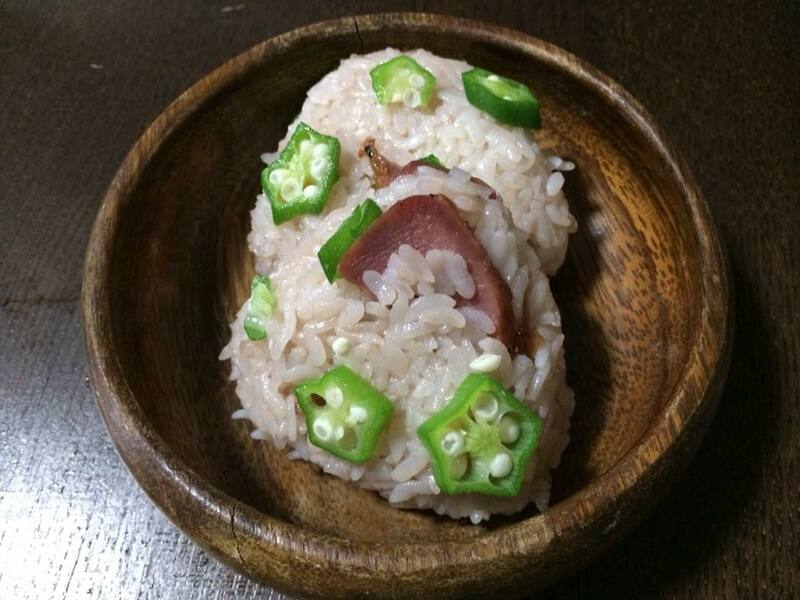 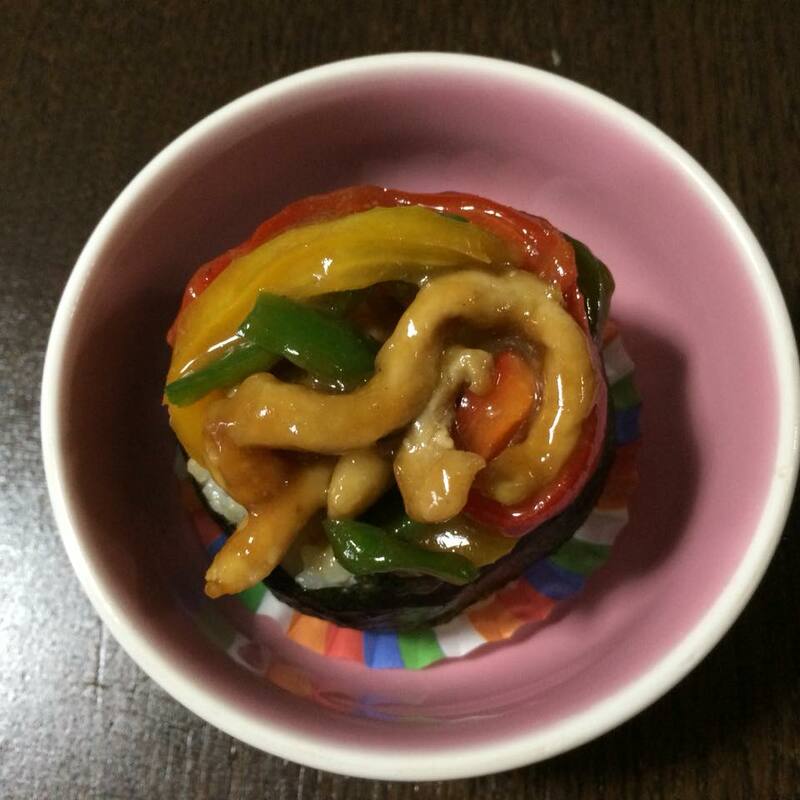 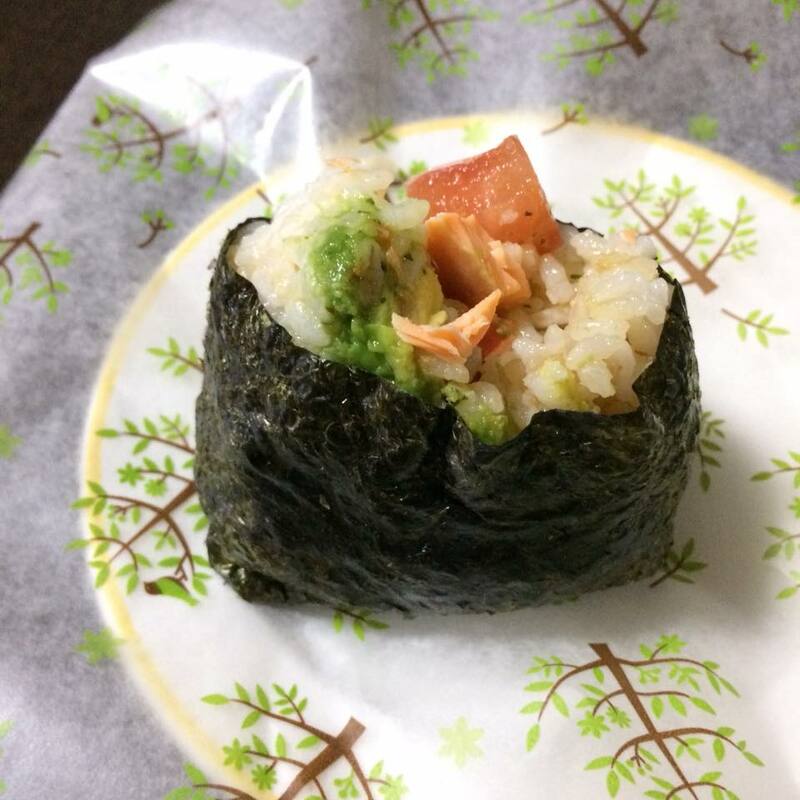 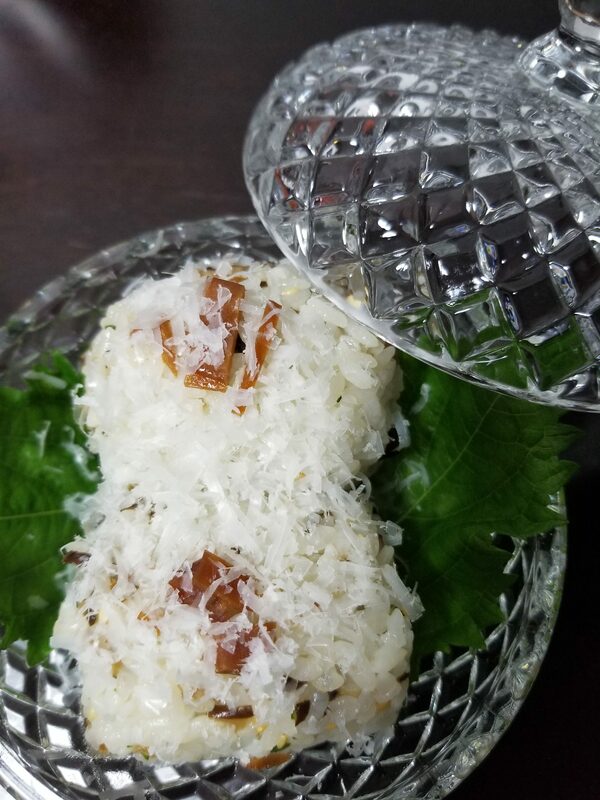 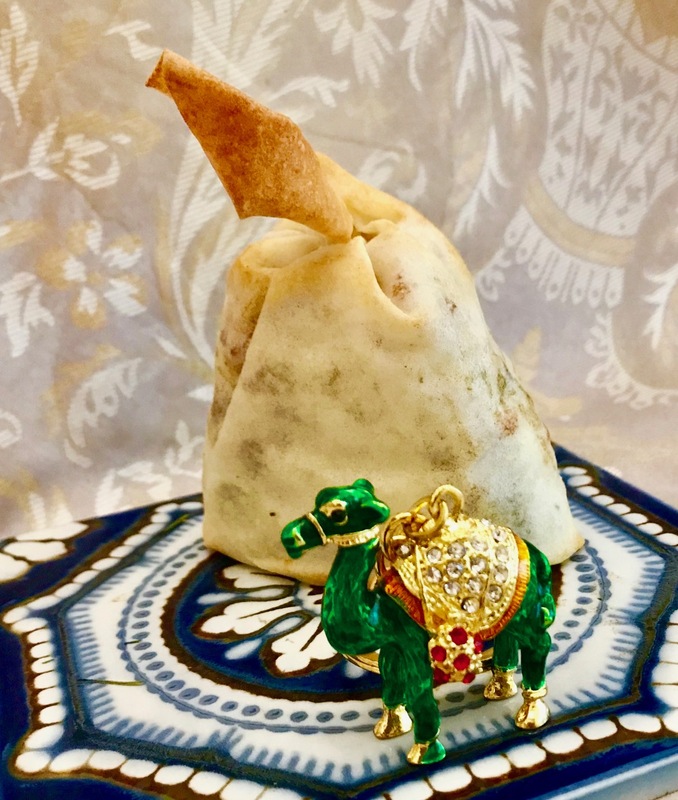 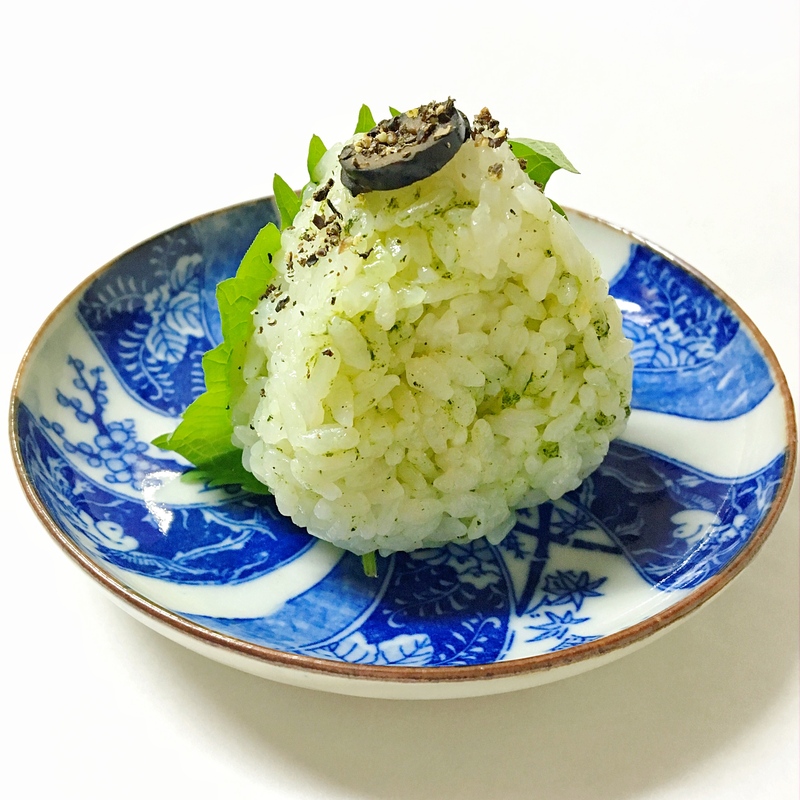 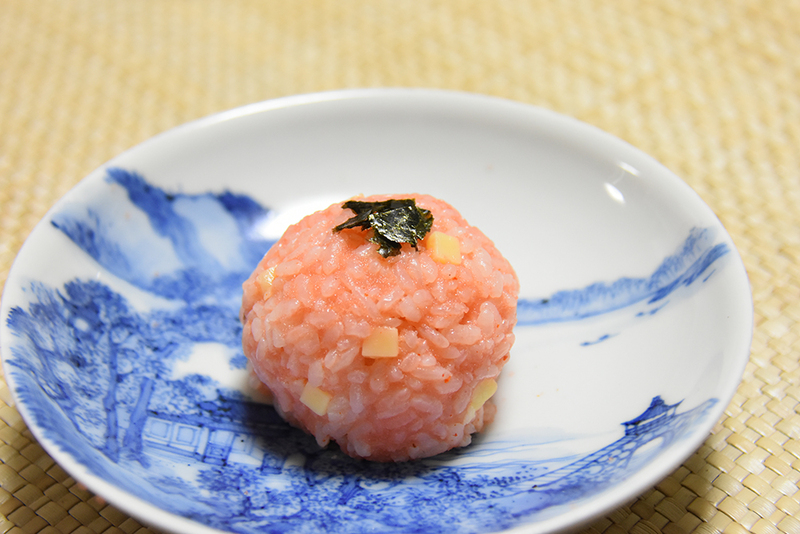 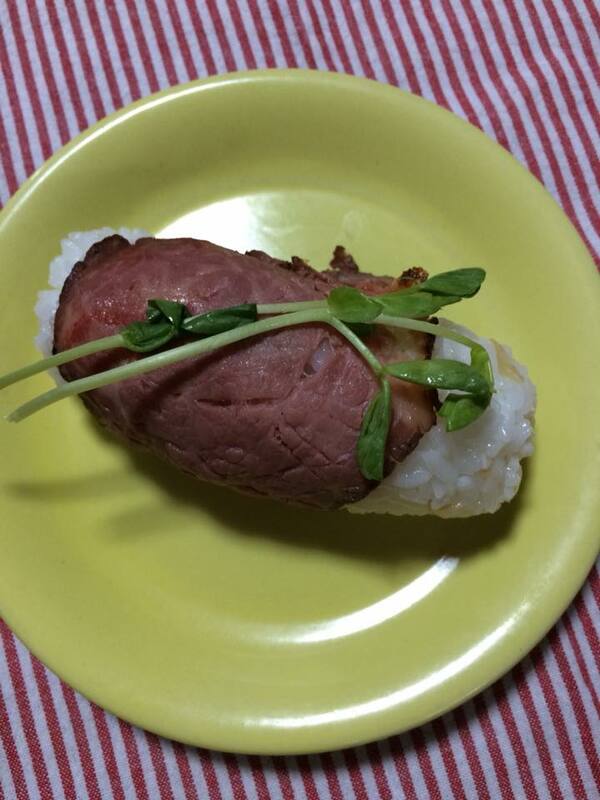 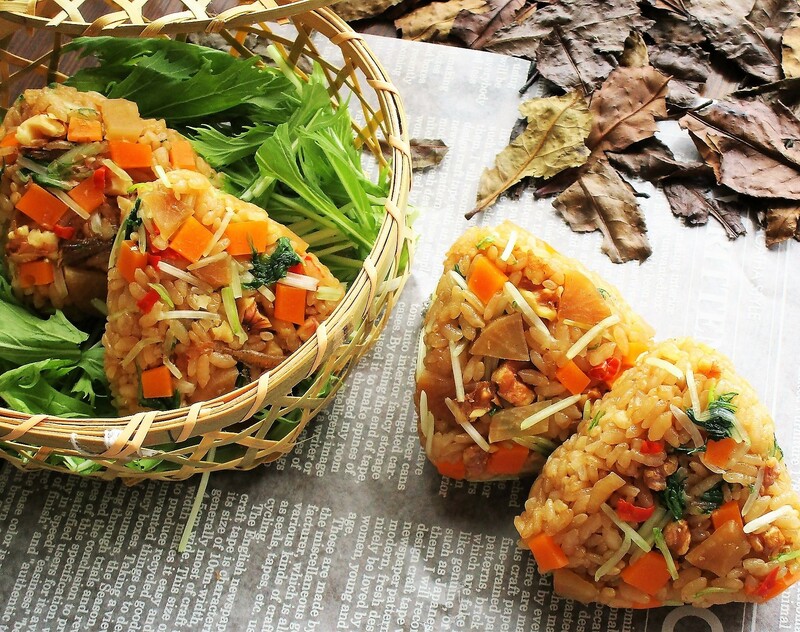 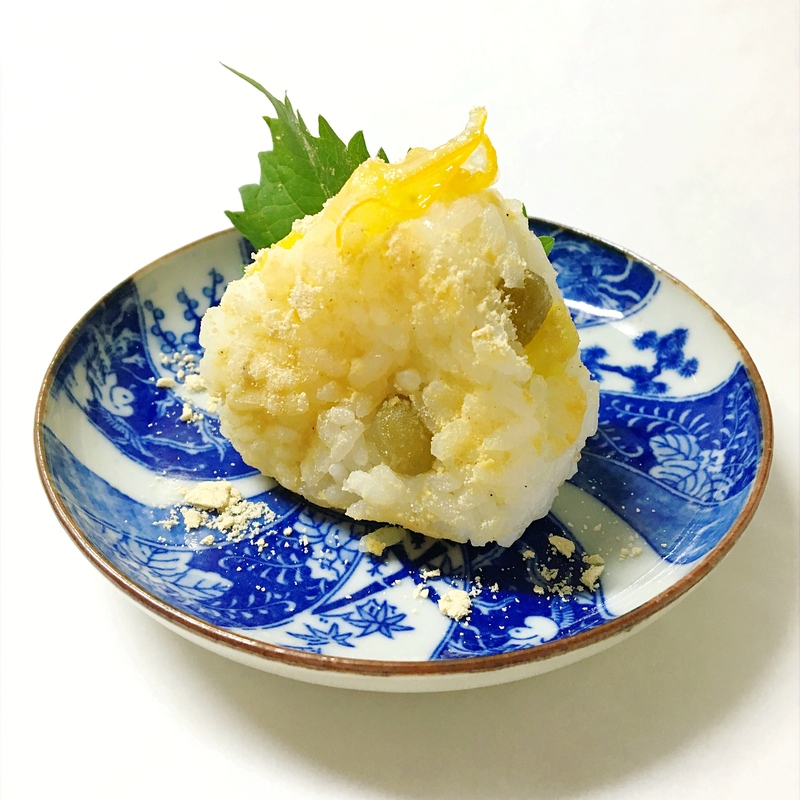 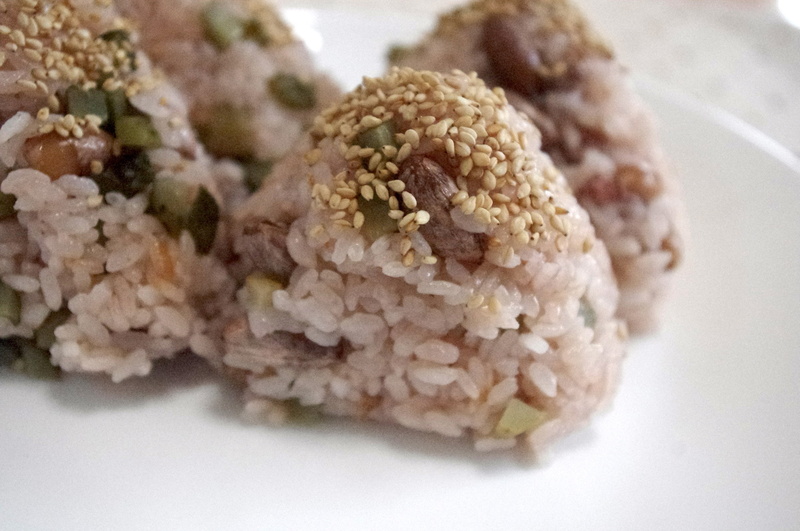 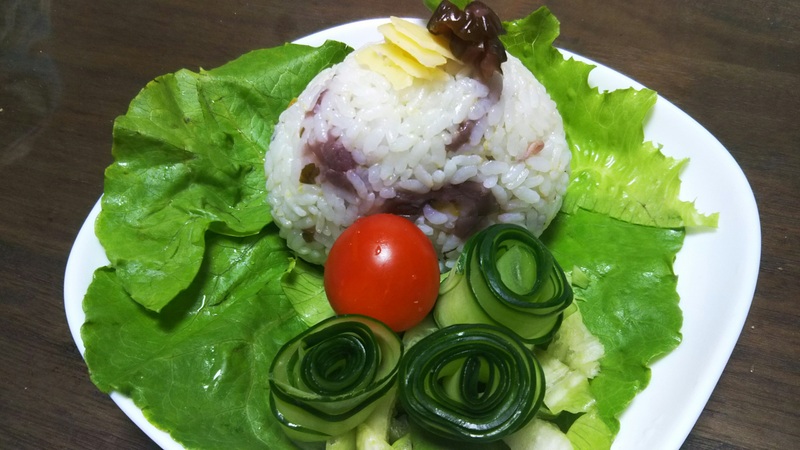 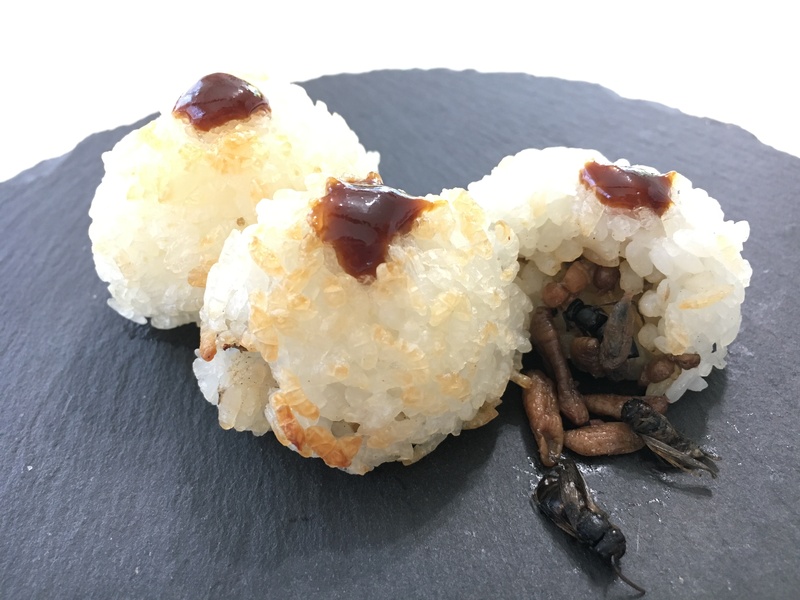 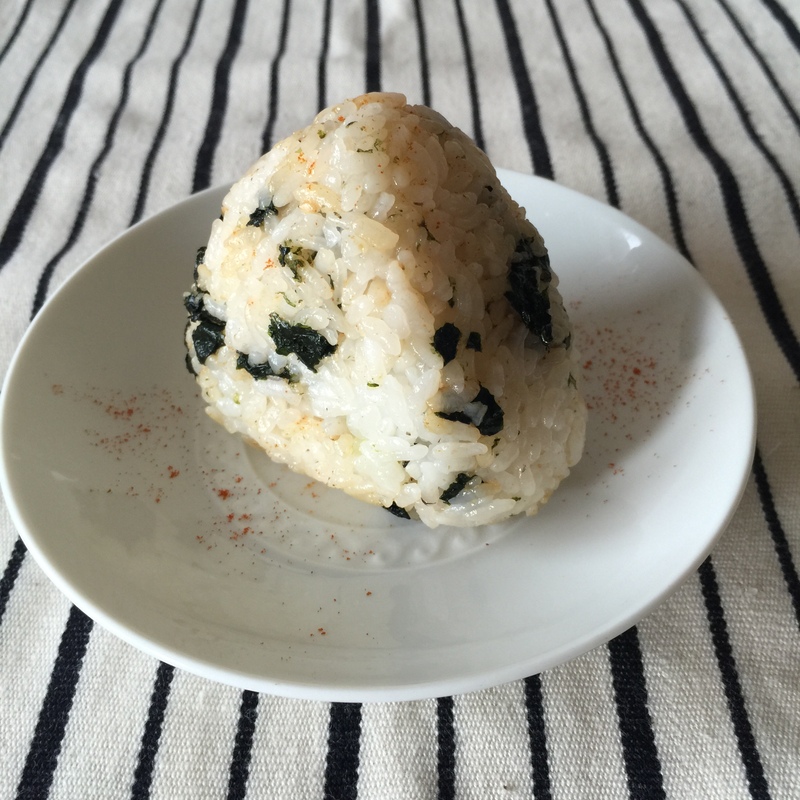 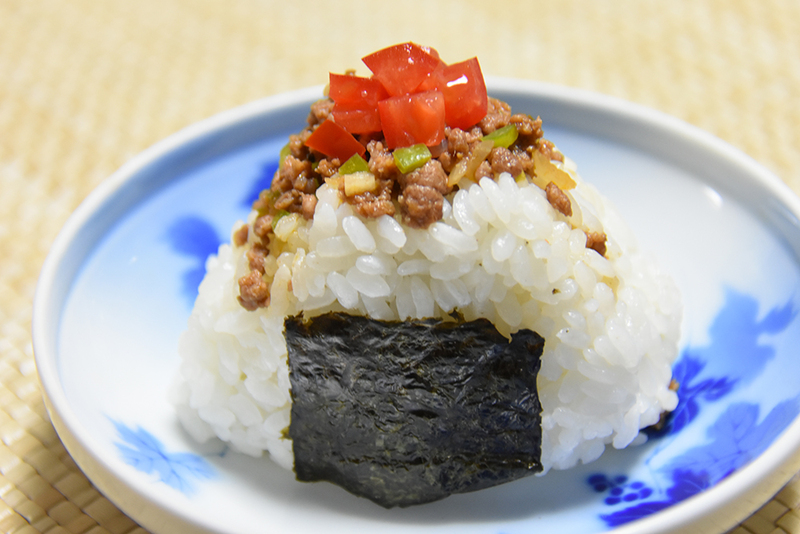 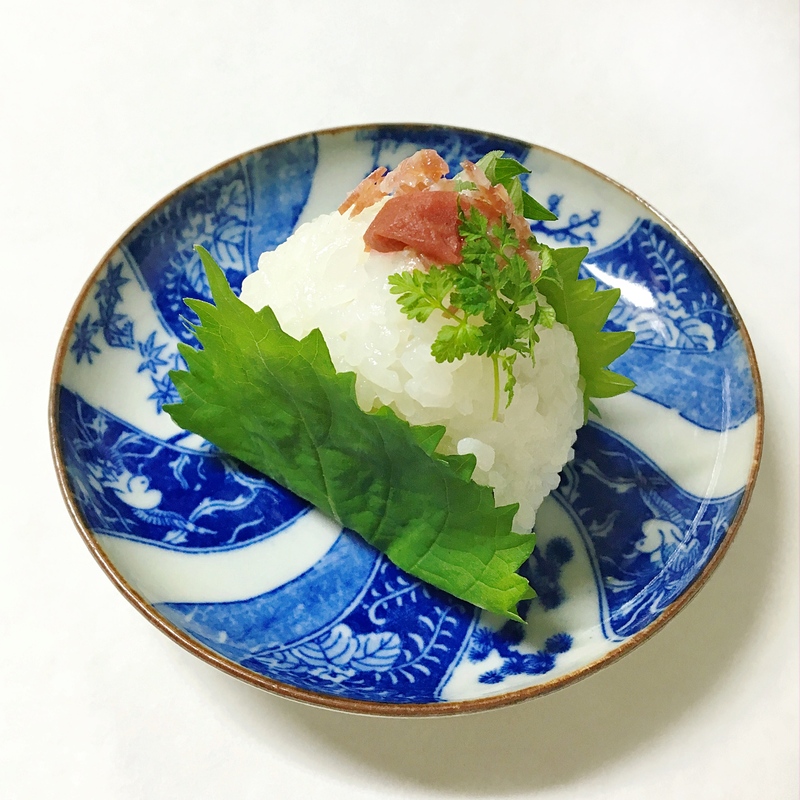 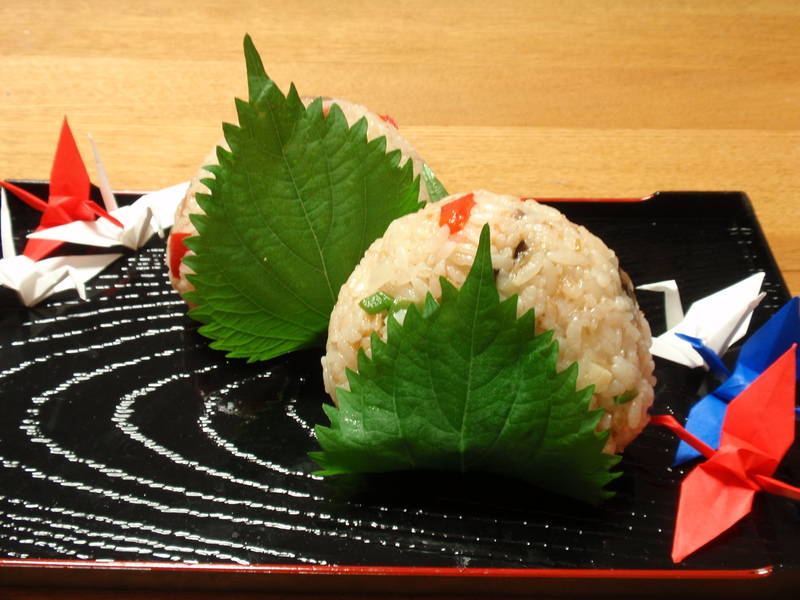 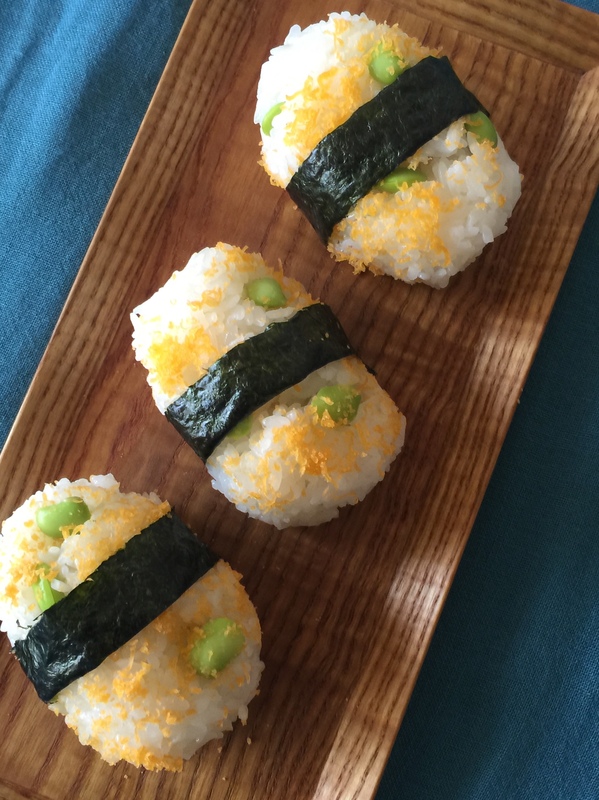 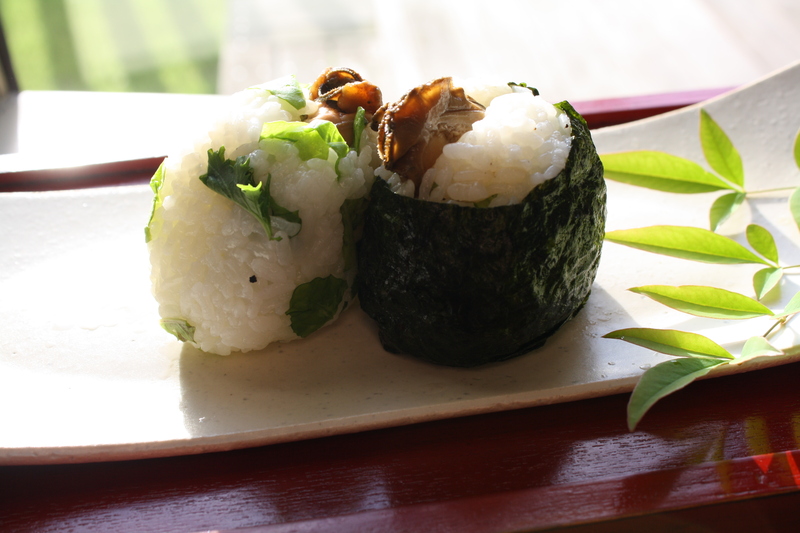 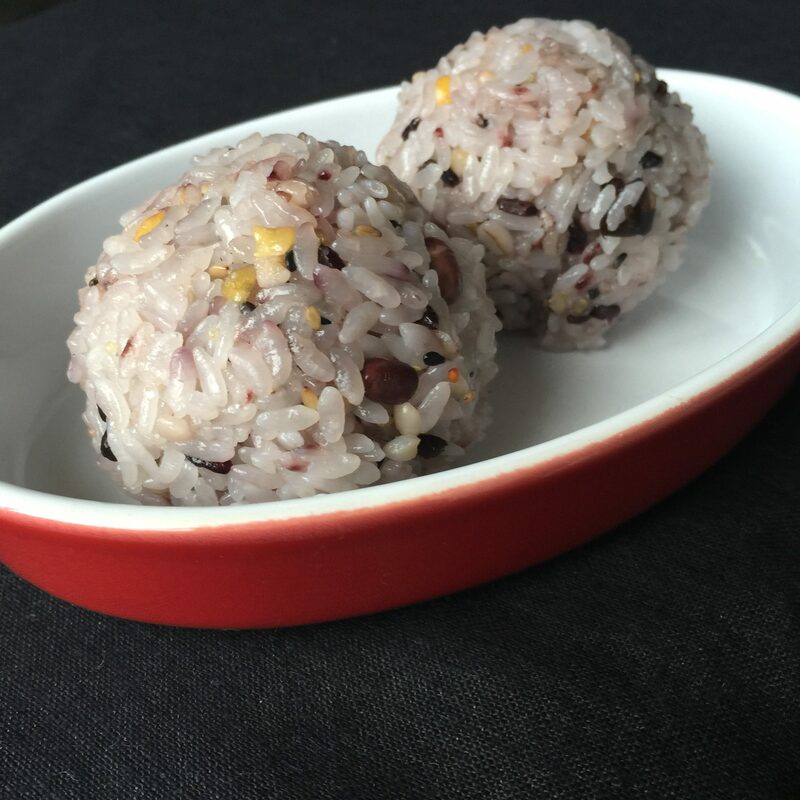 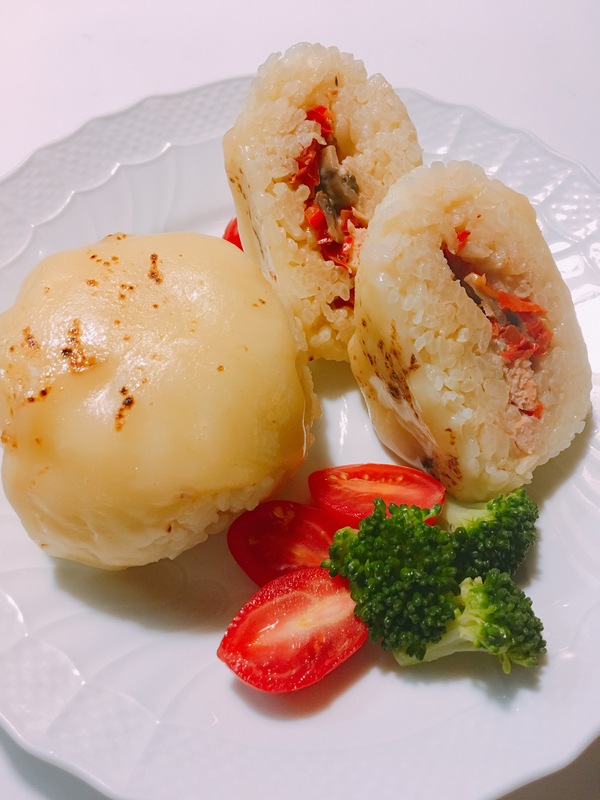 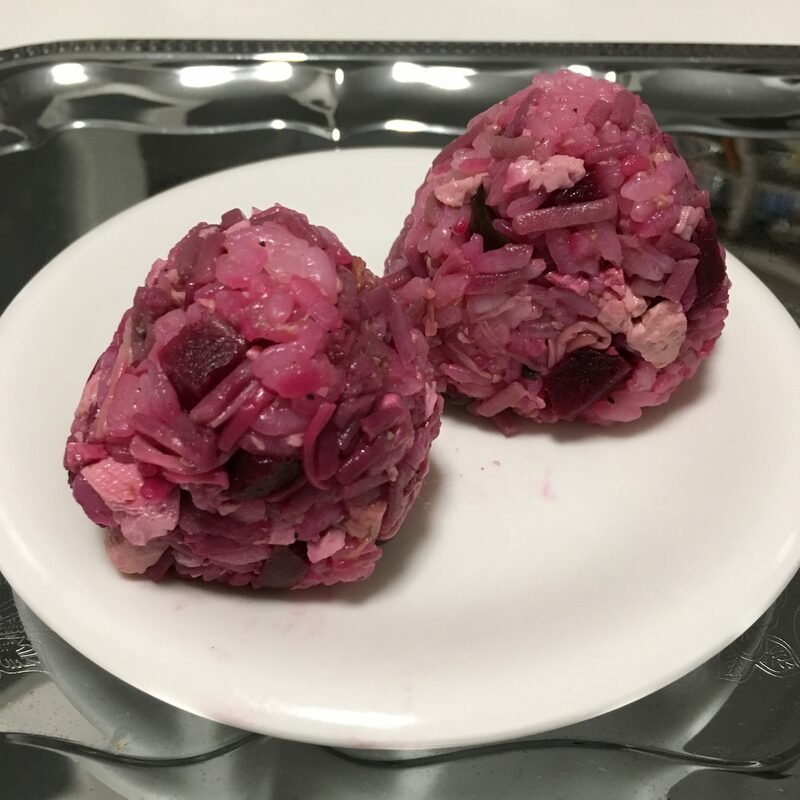 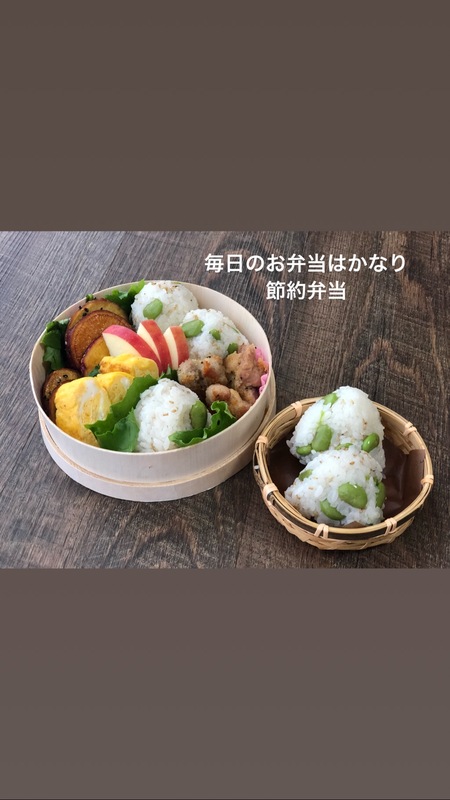 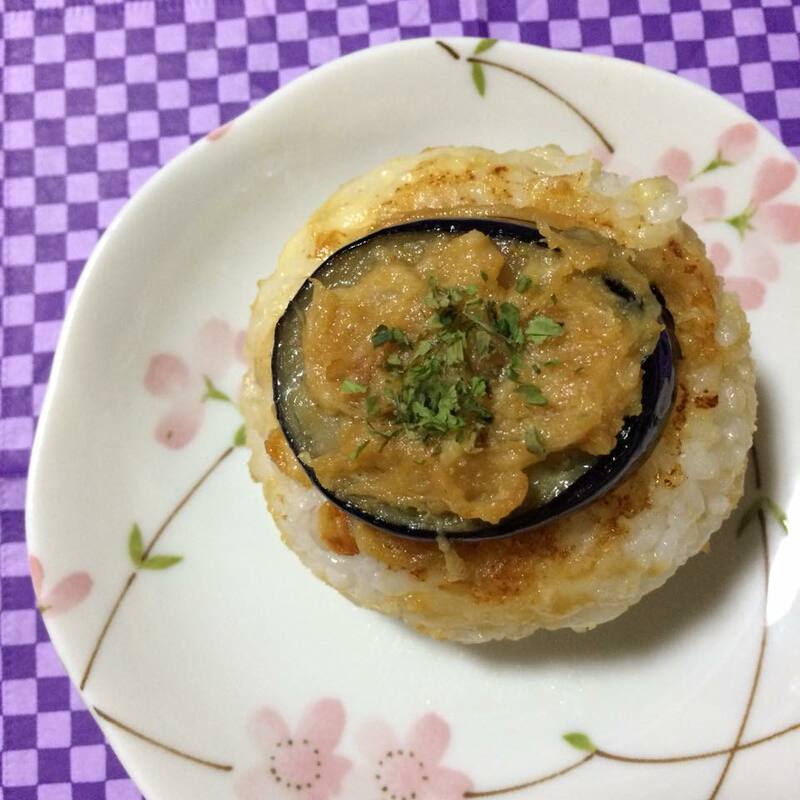 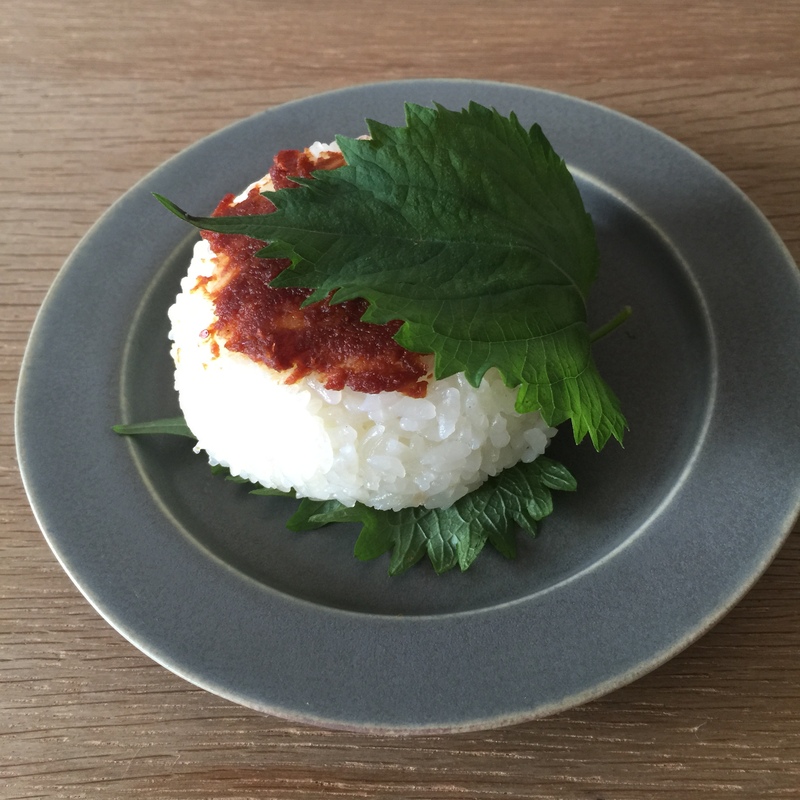 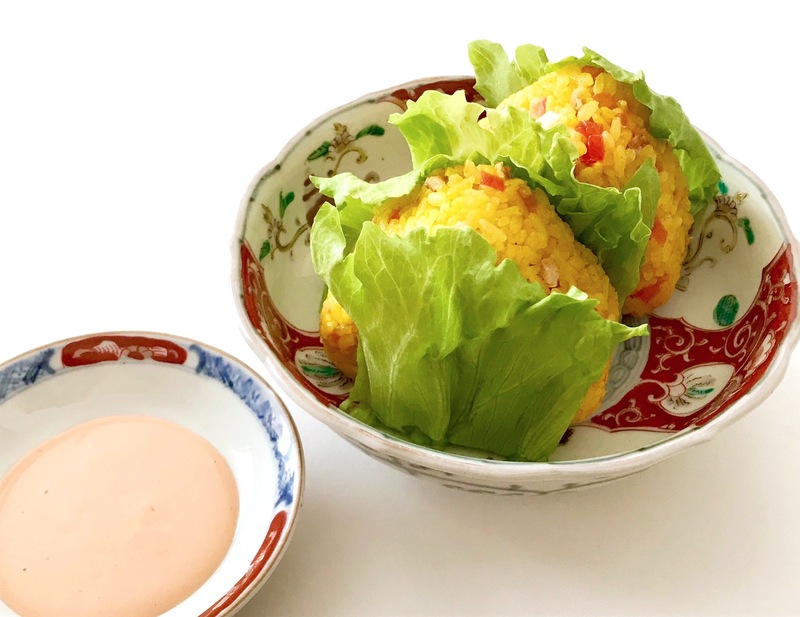 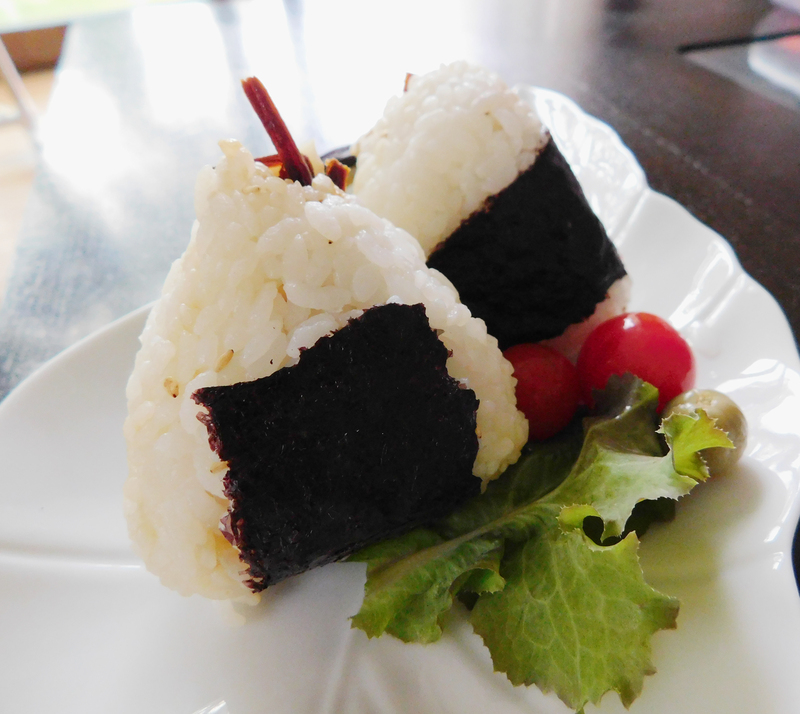 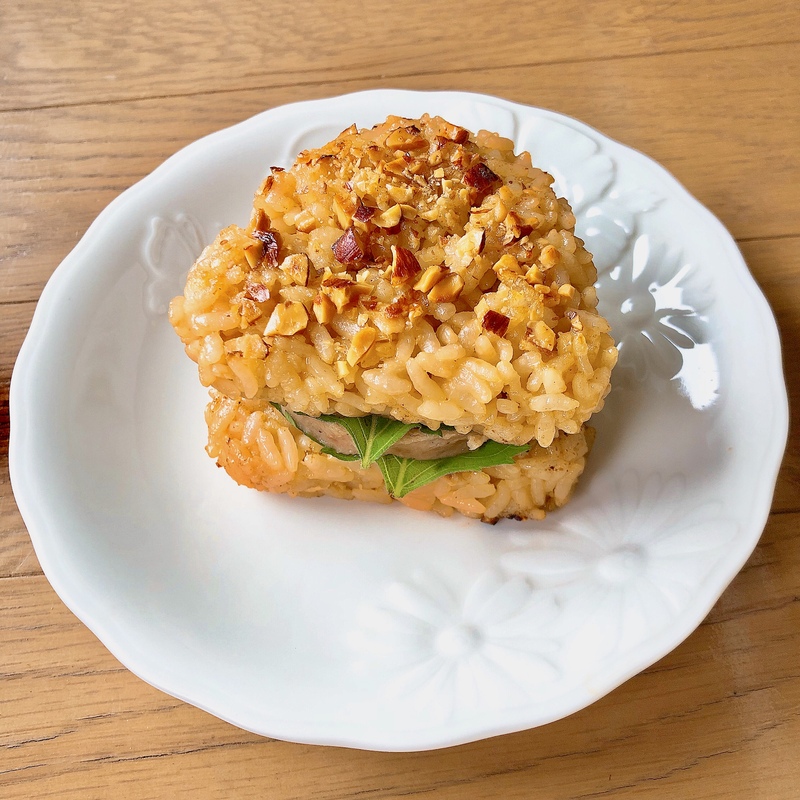 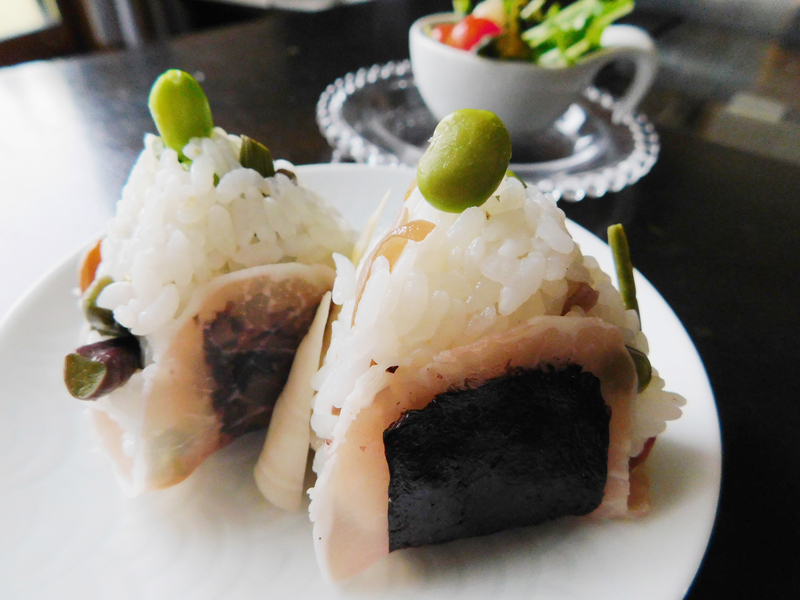 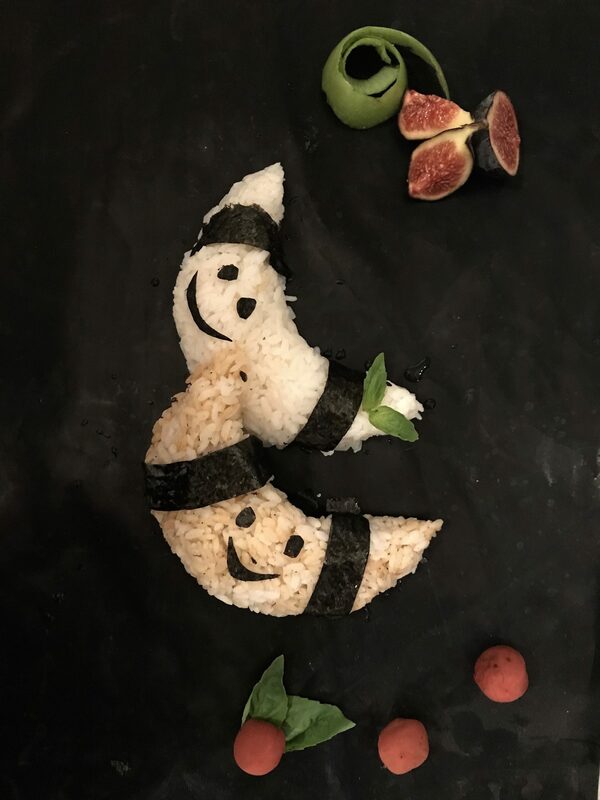 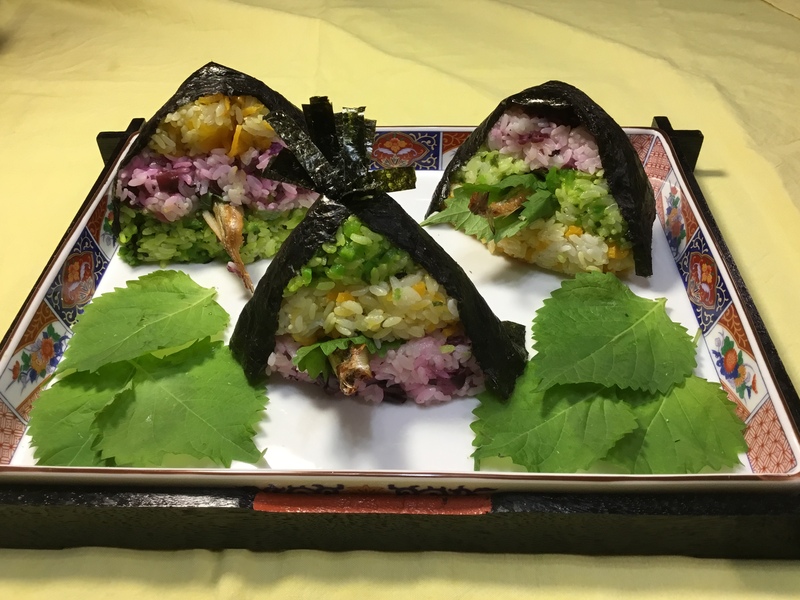 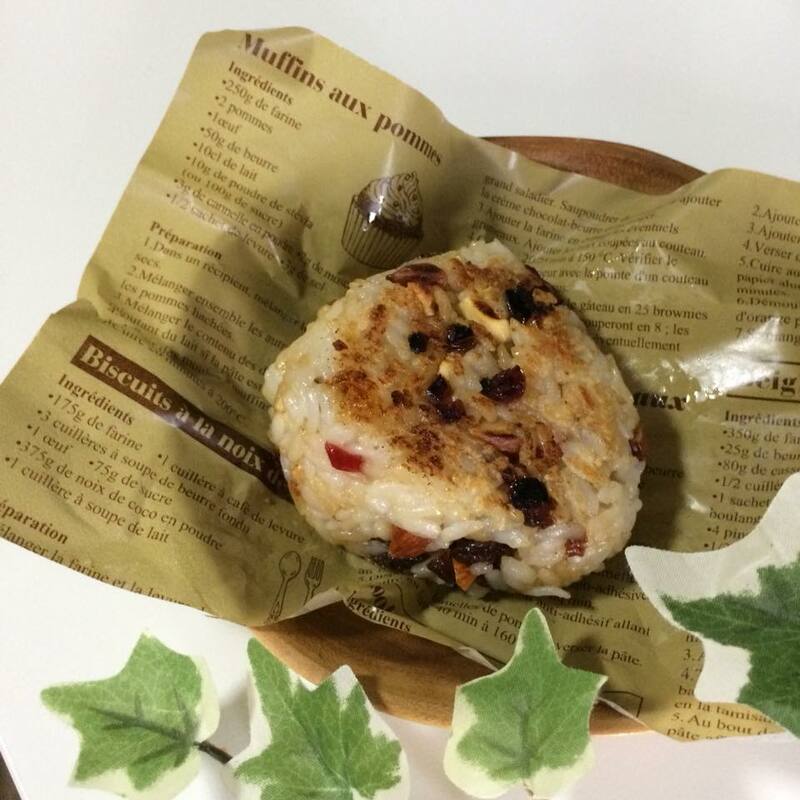 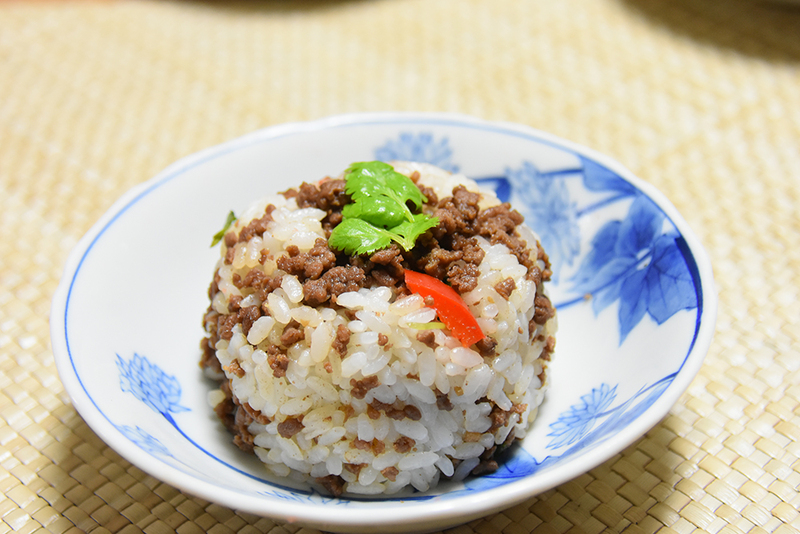 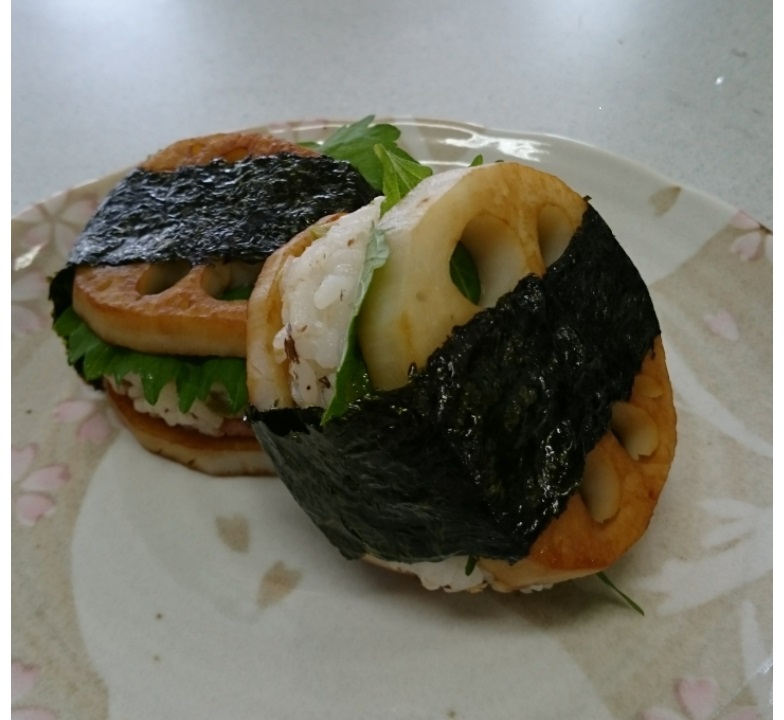 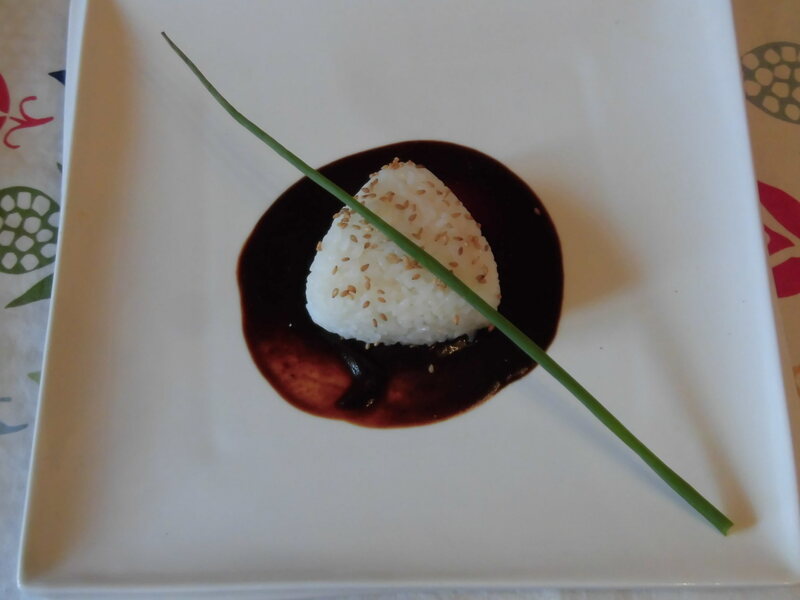 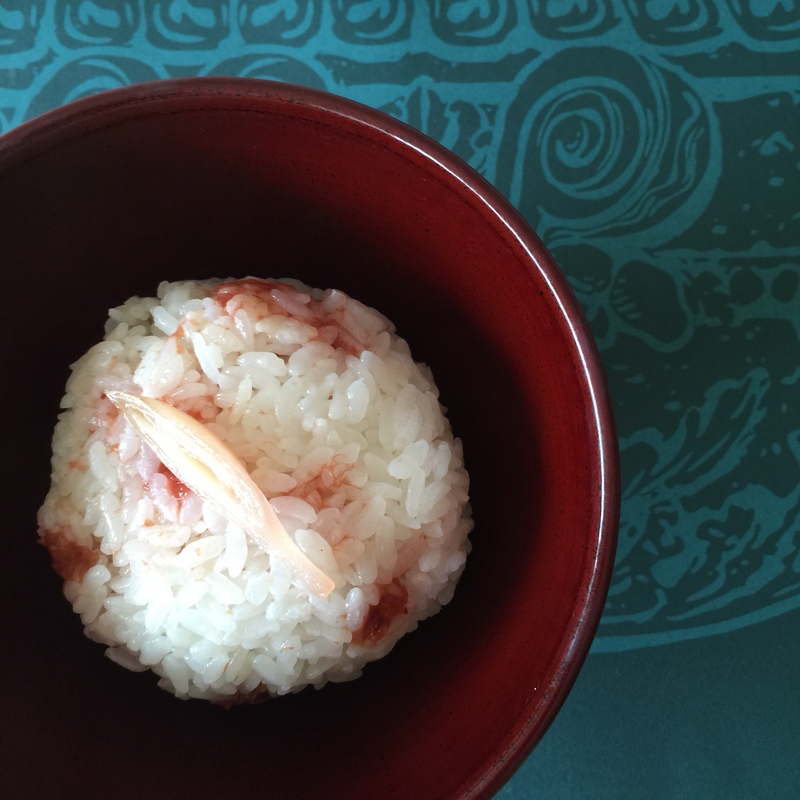 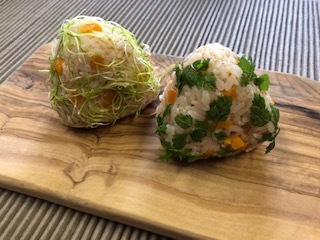 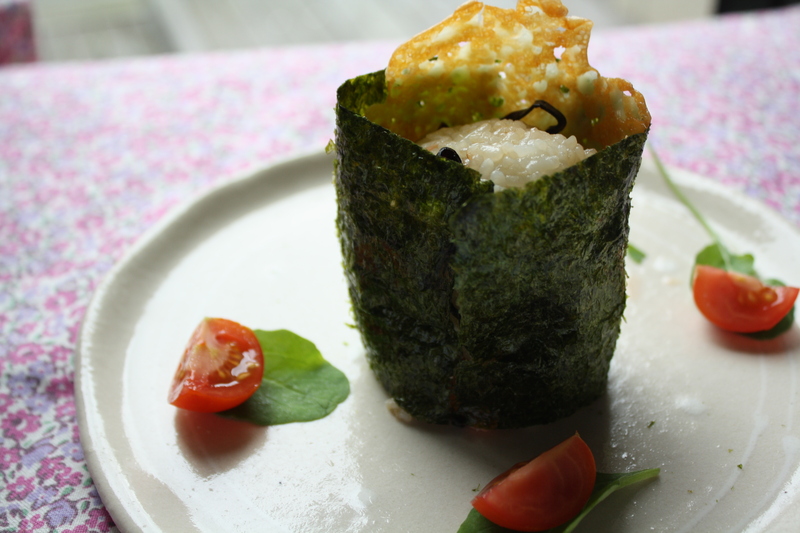 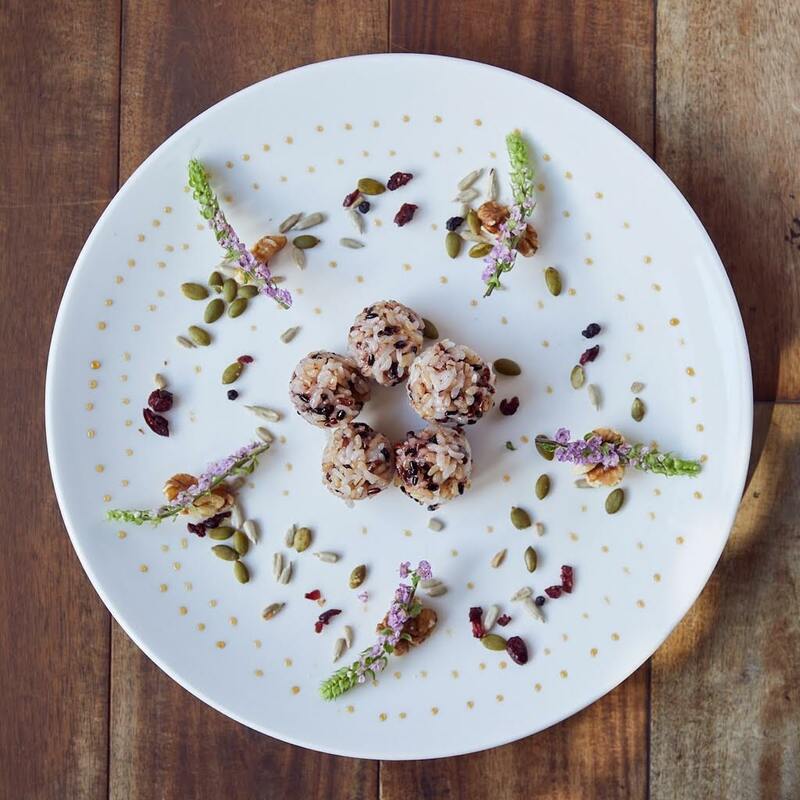 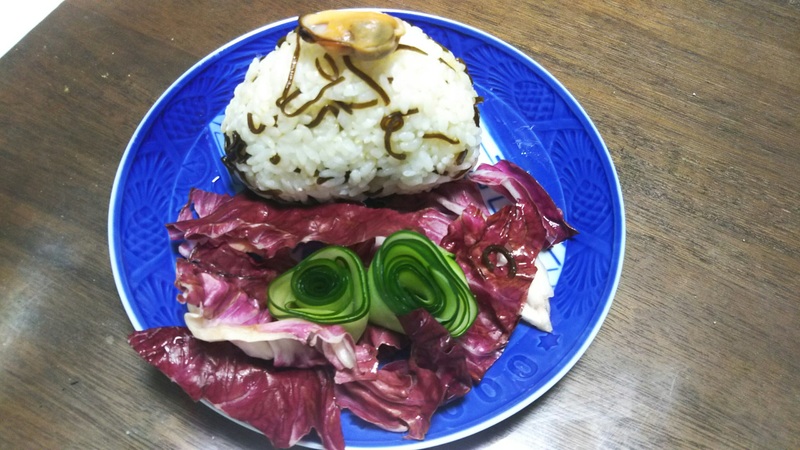 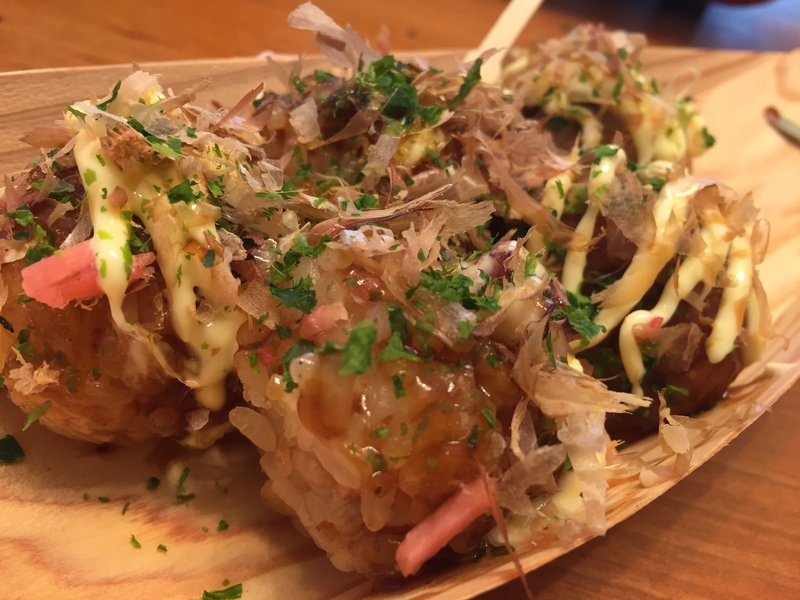 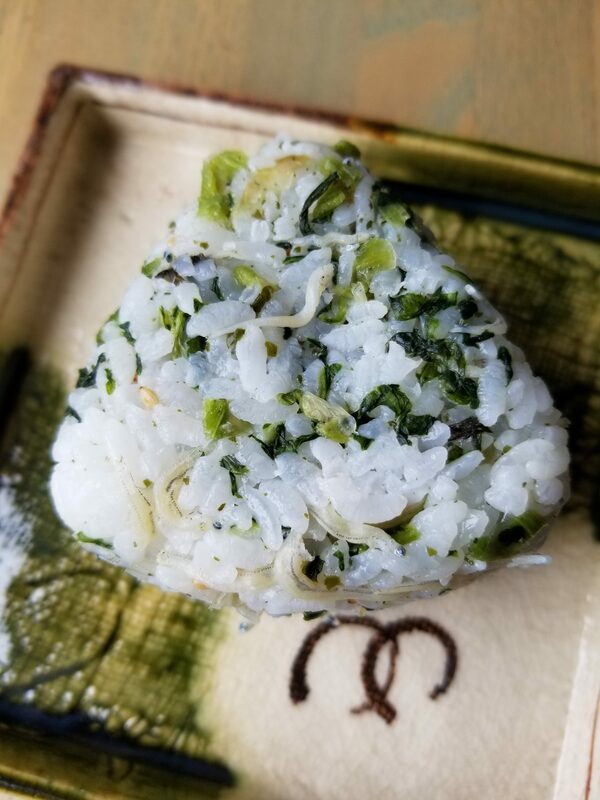 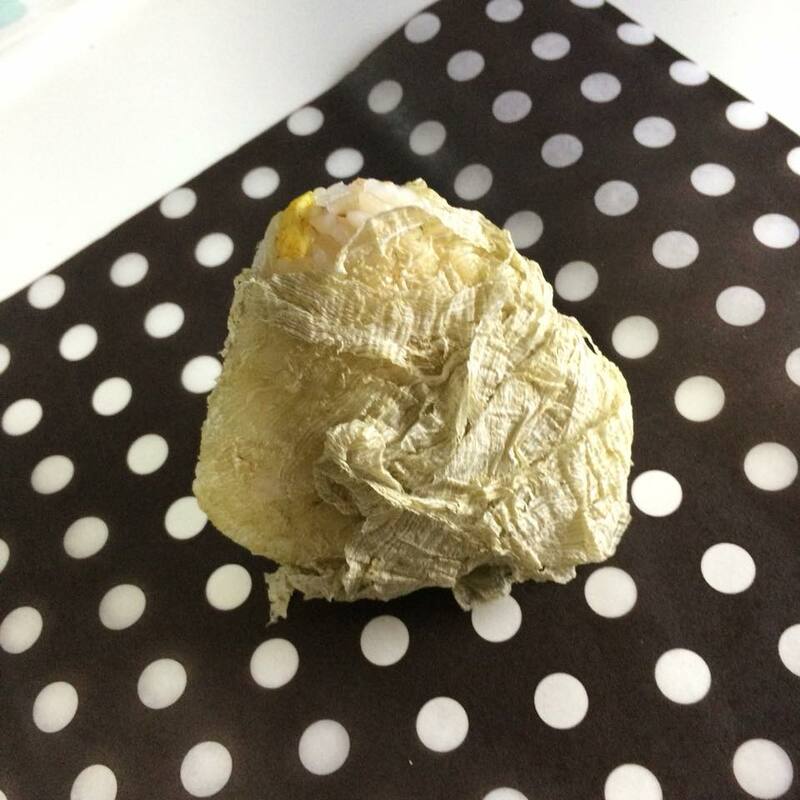 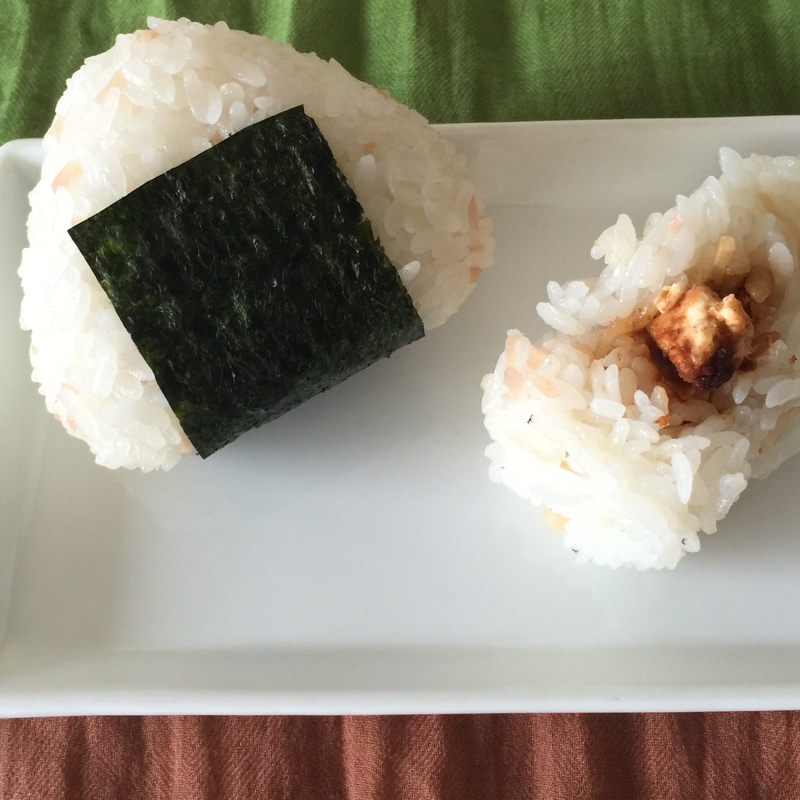 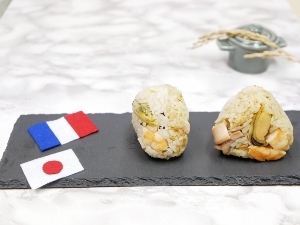 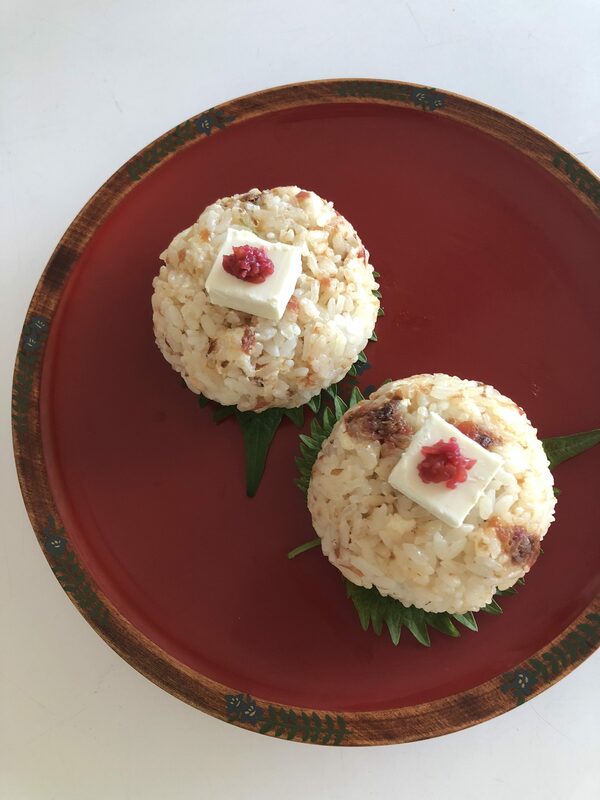 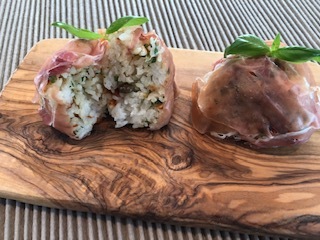 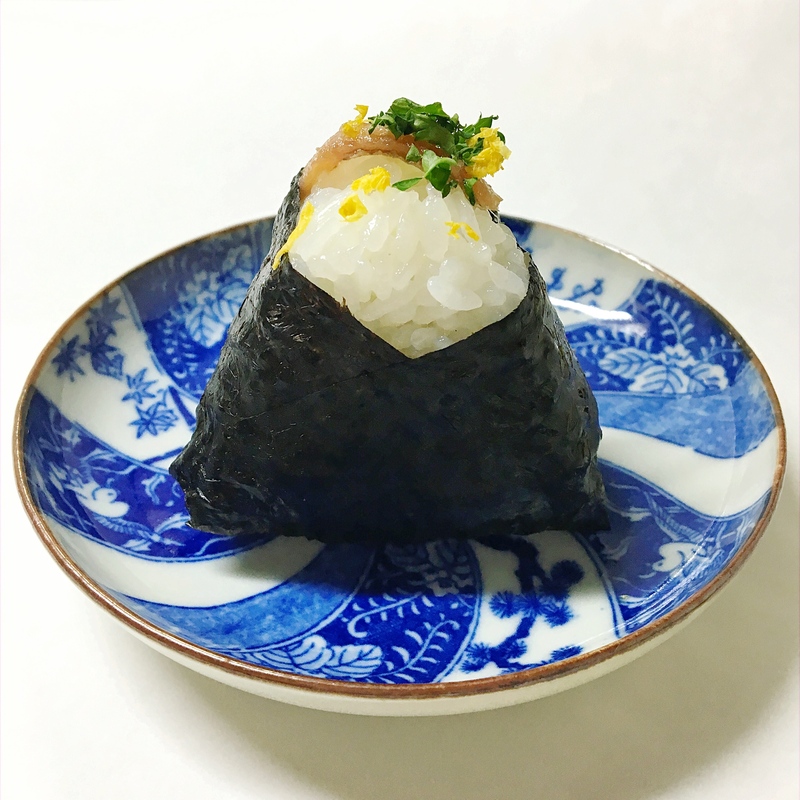 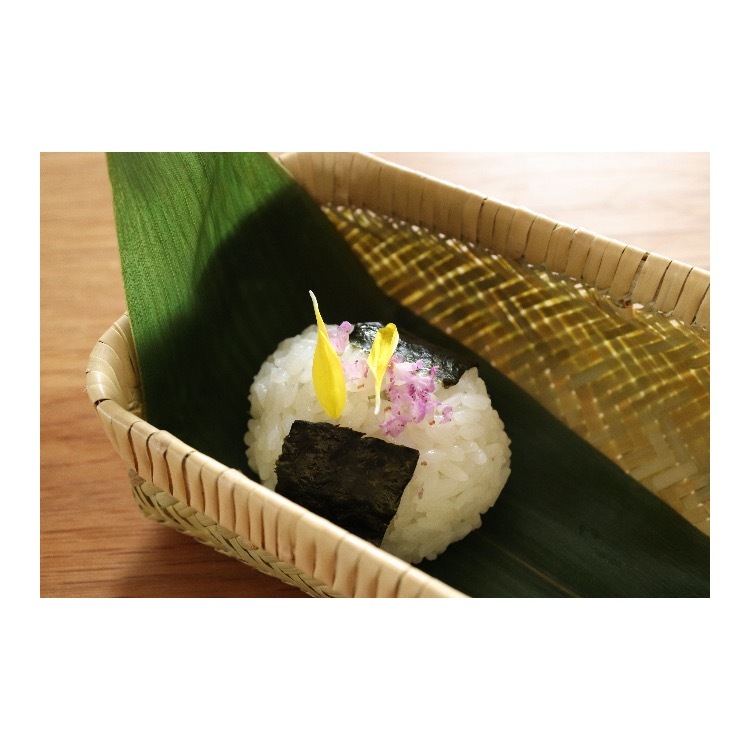 Italian tradition and Japanese tradition come together to create these delicious onigiri. 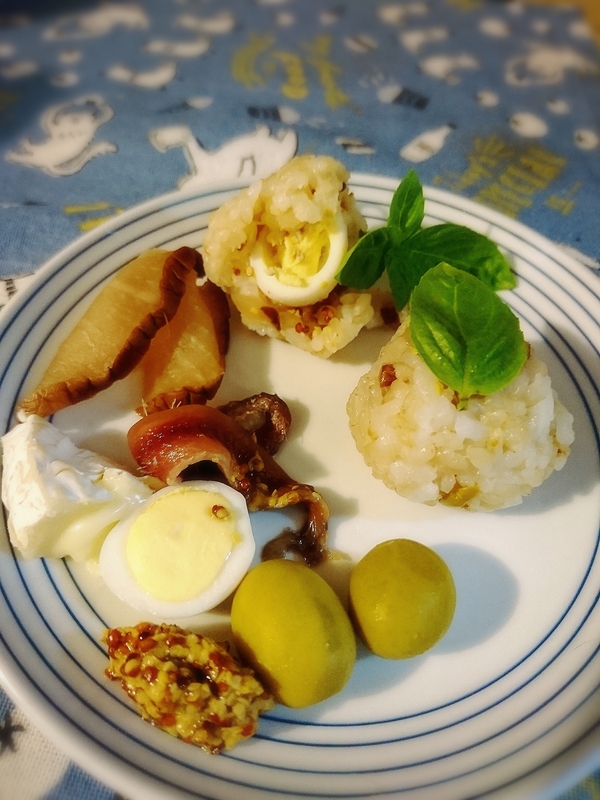 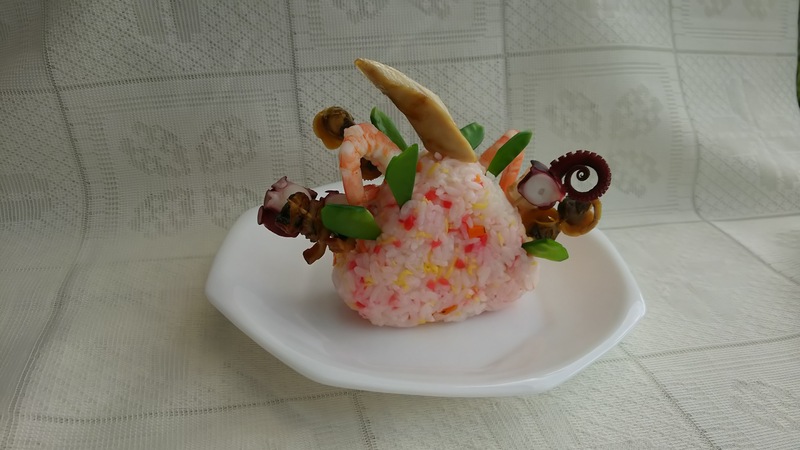 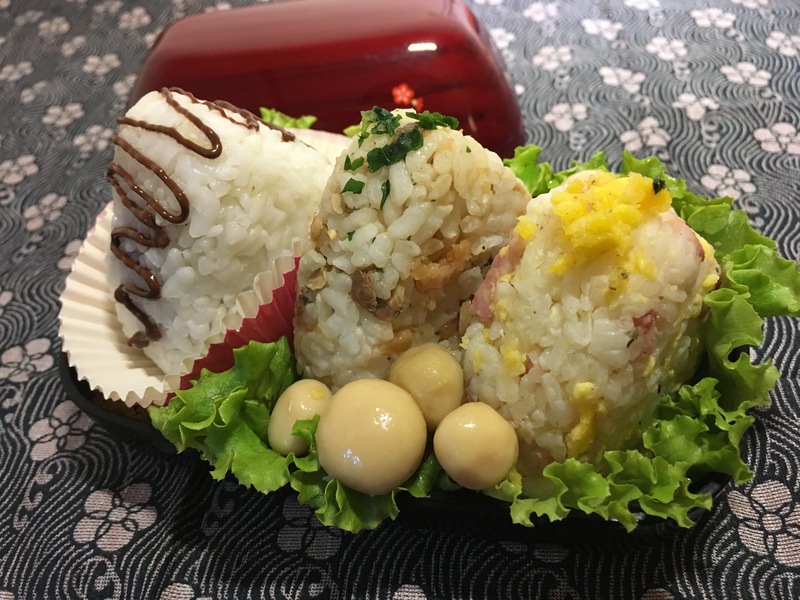 Onigiri carbonara, onigiri clams and shrimps, sweet onigiri with chocolate cream.